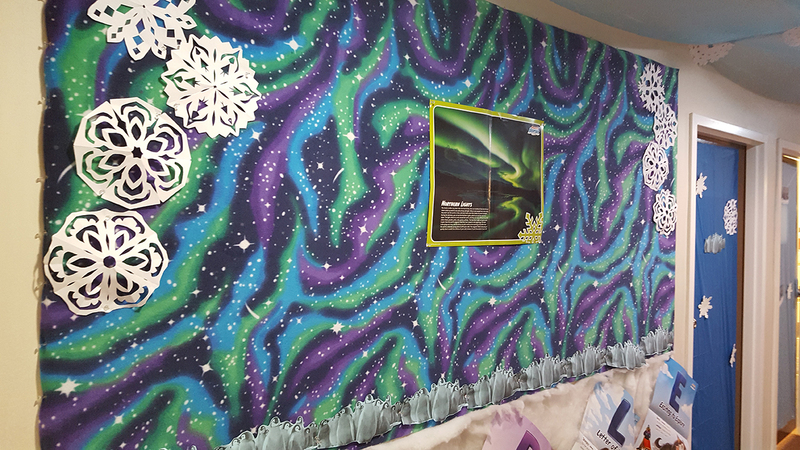 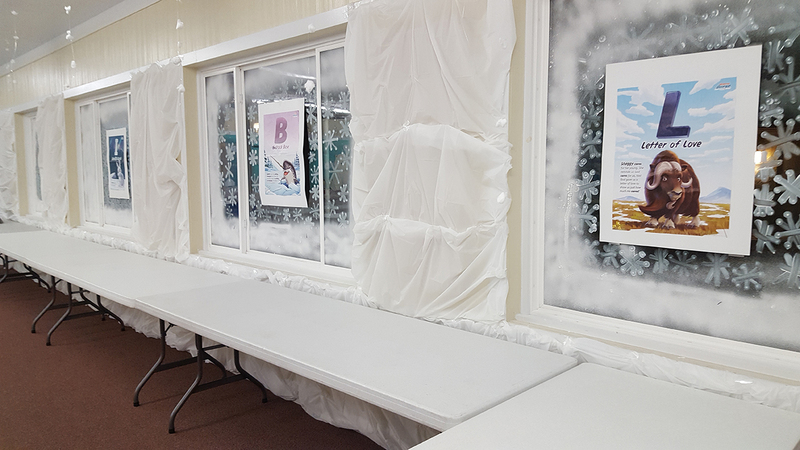 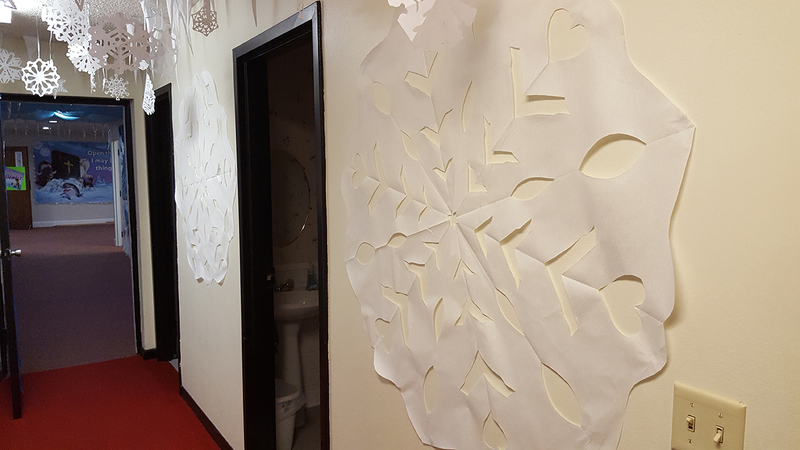 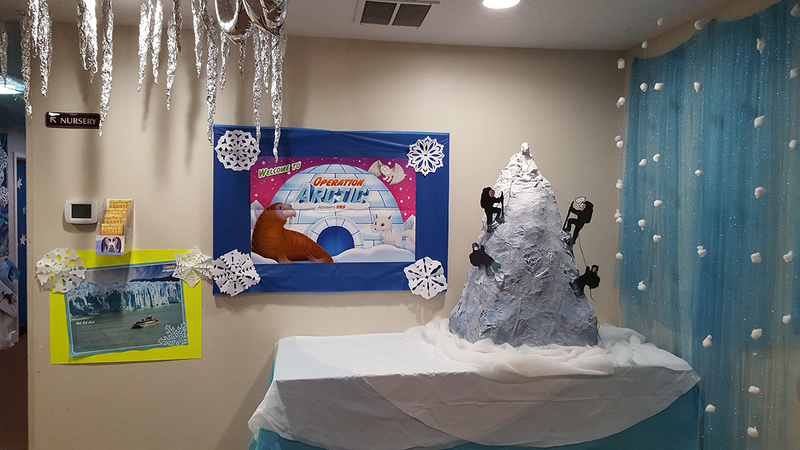 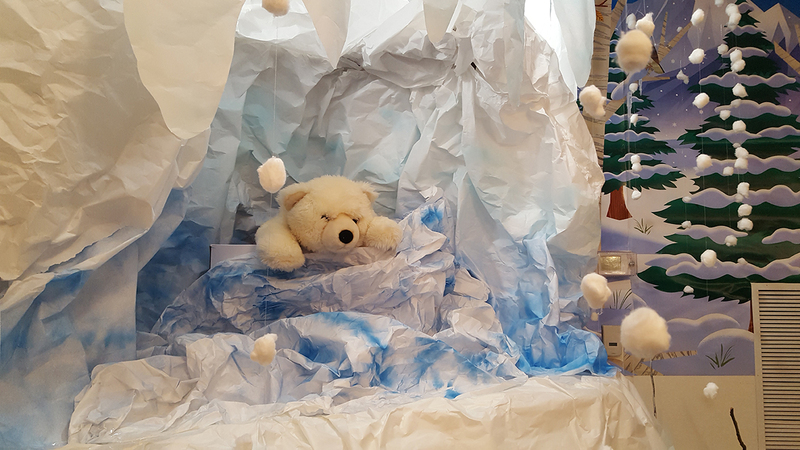 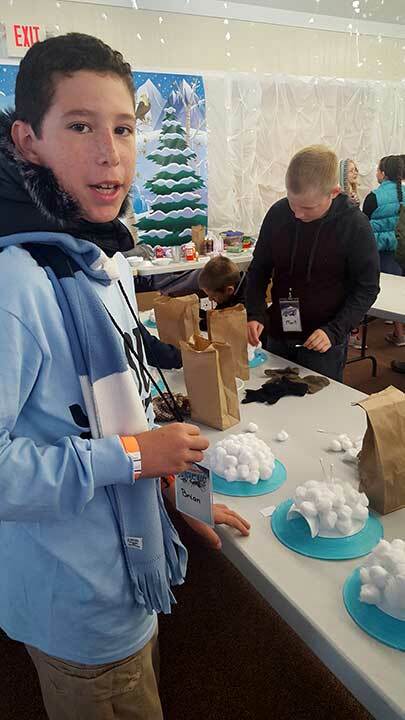 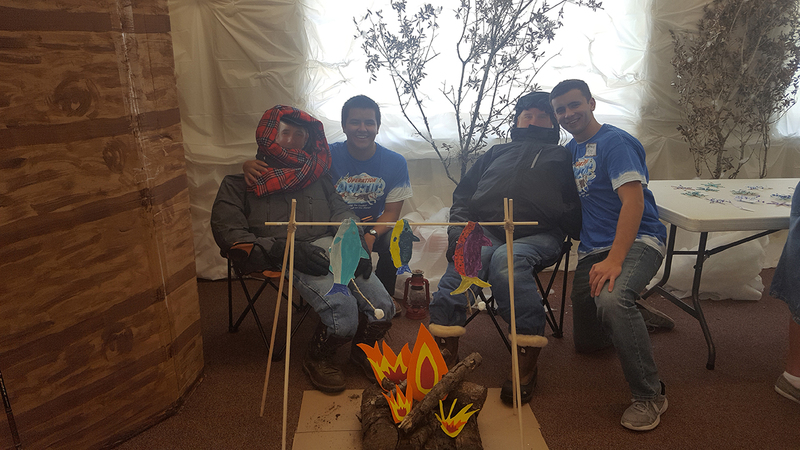 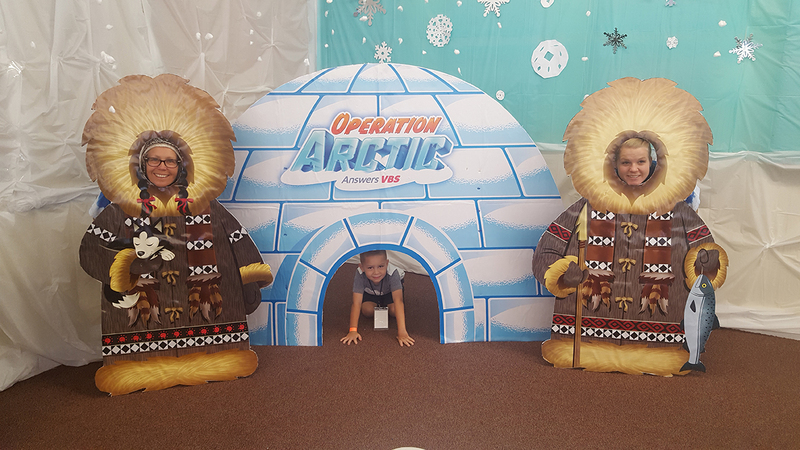 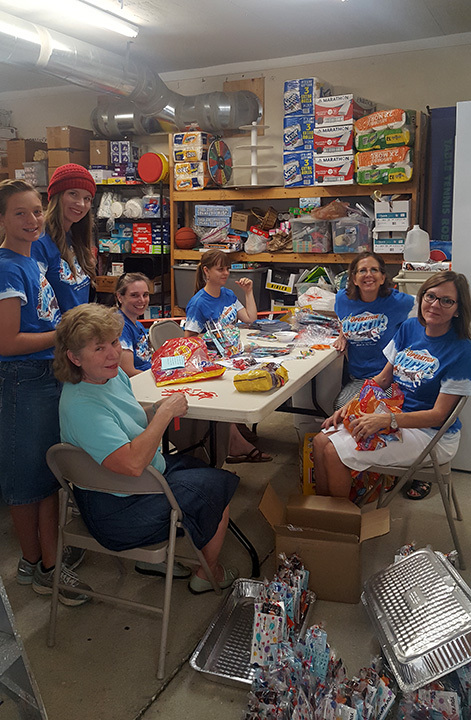 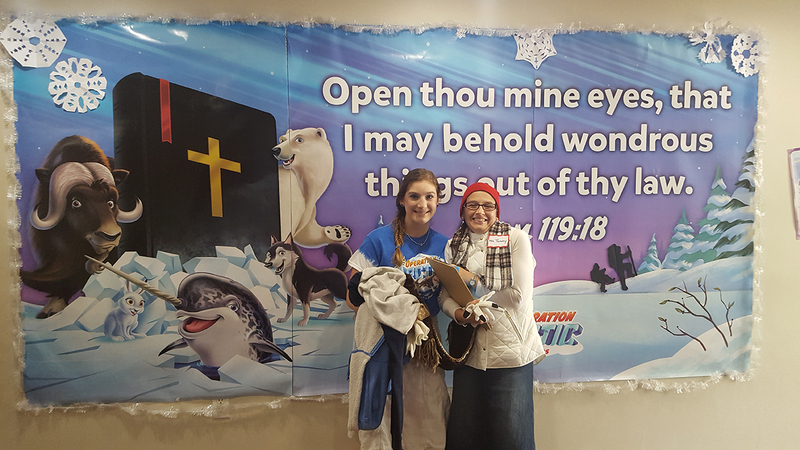 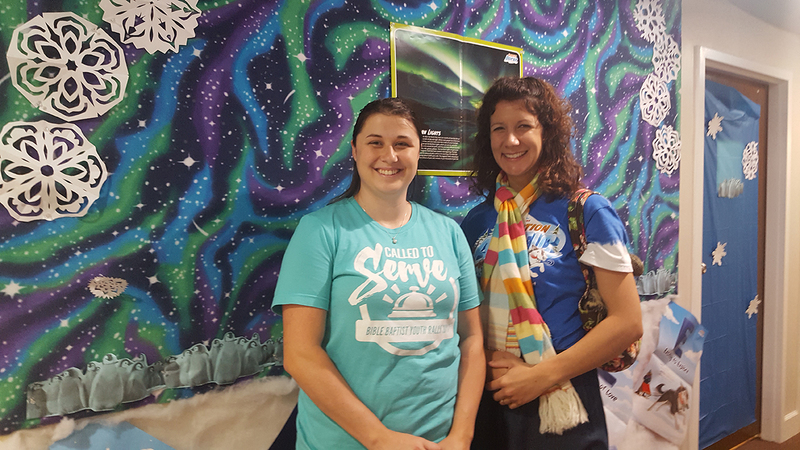 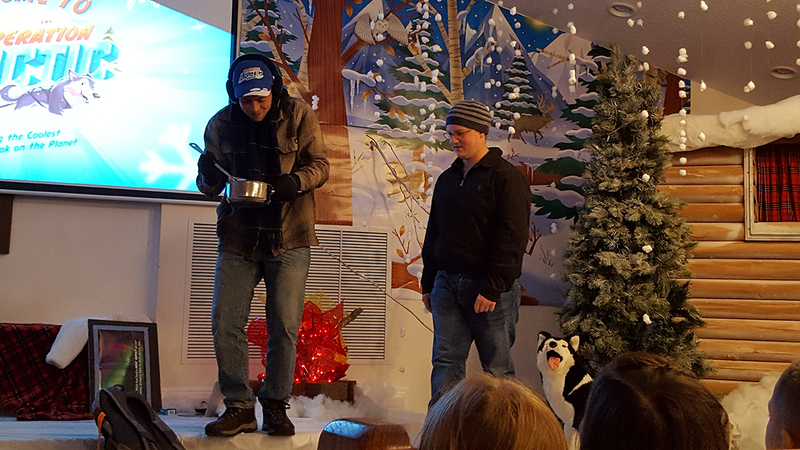 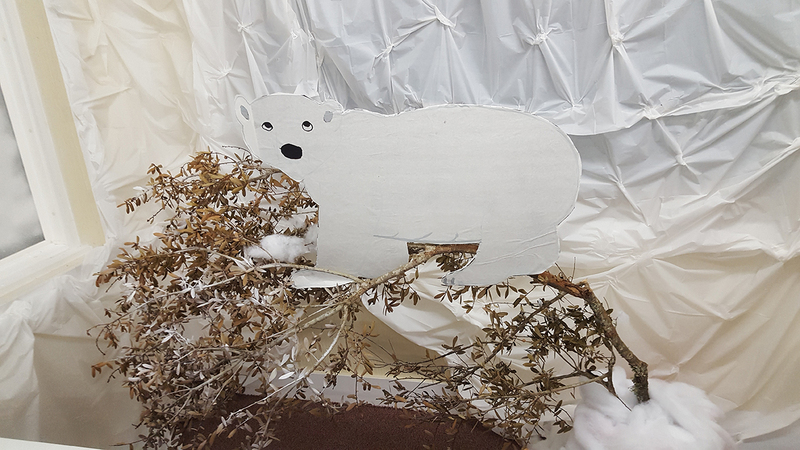 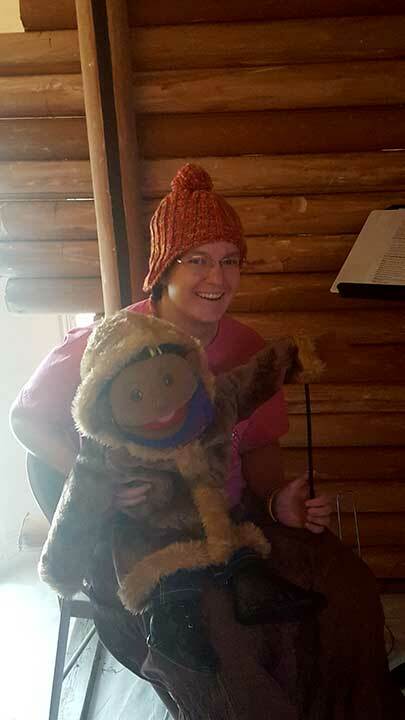 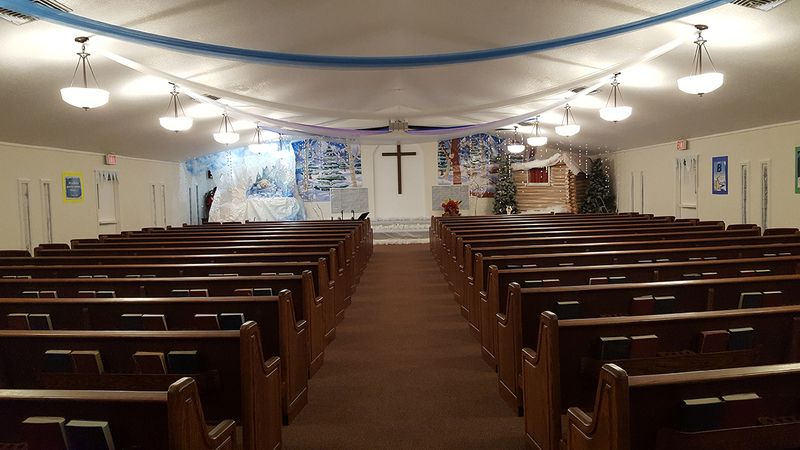 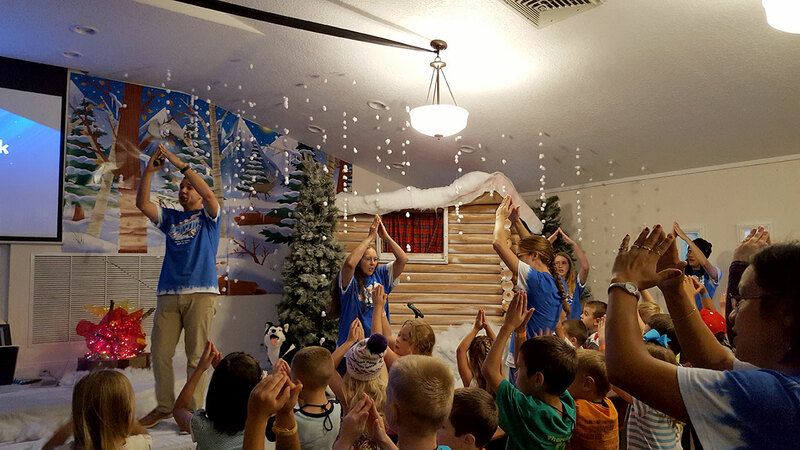 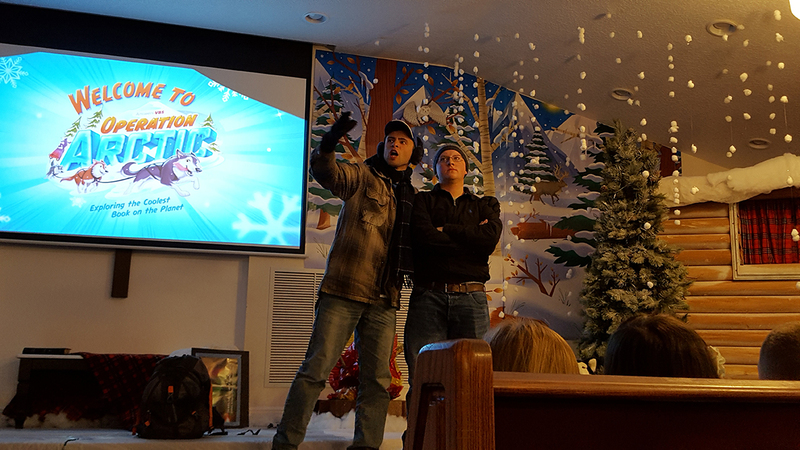 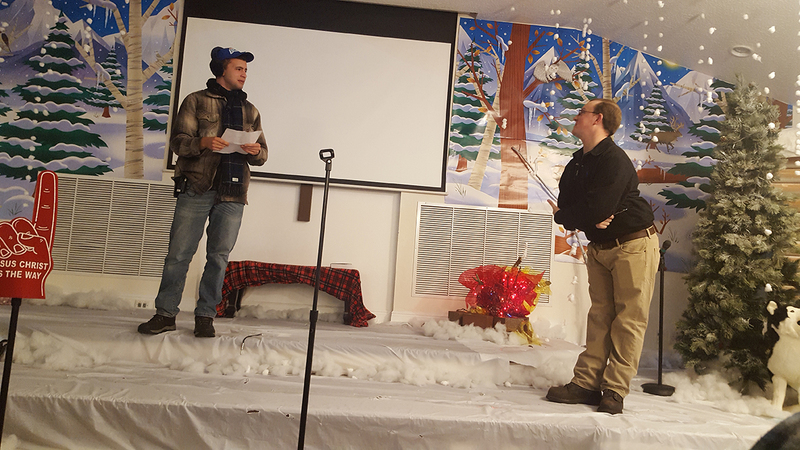 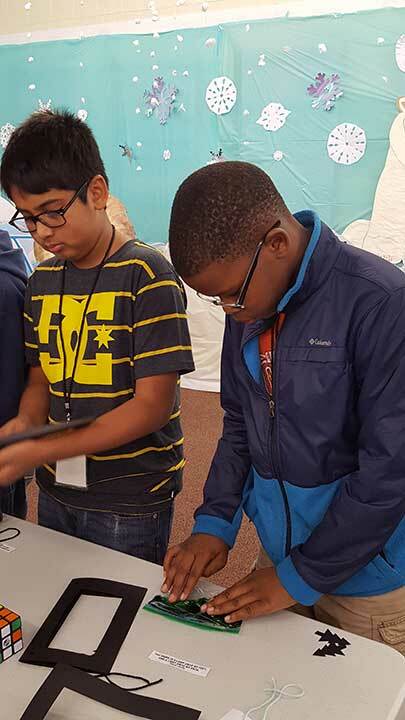 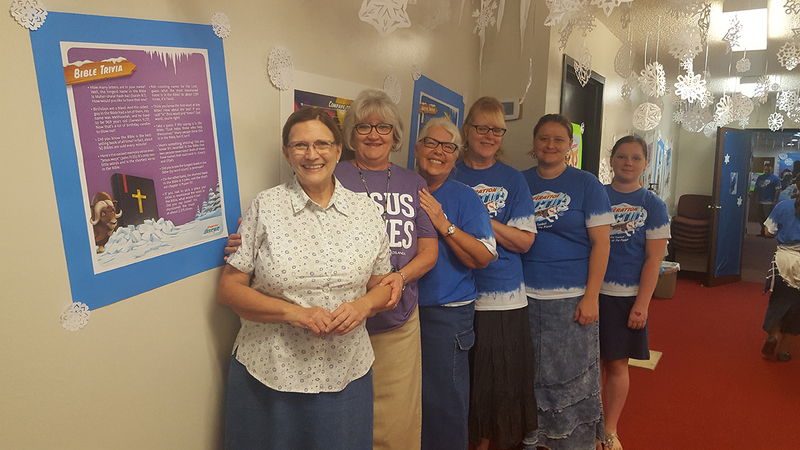 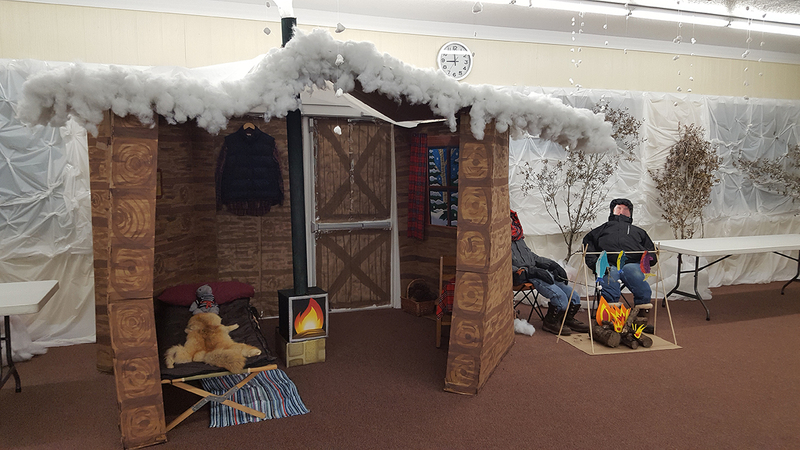 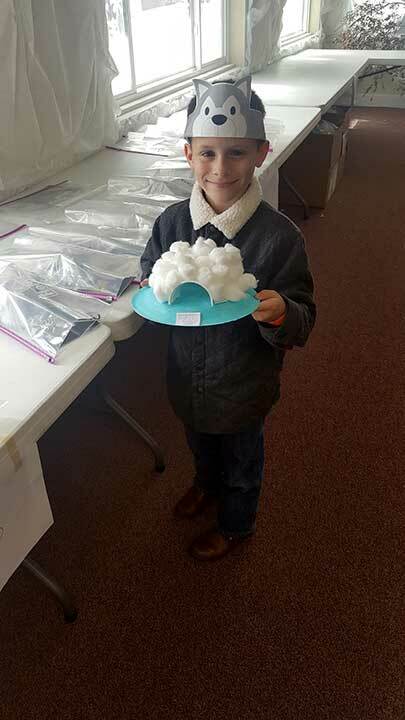 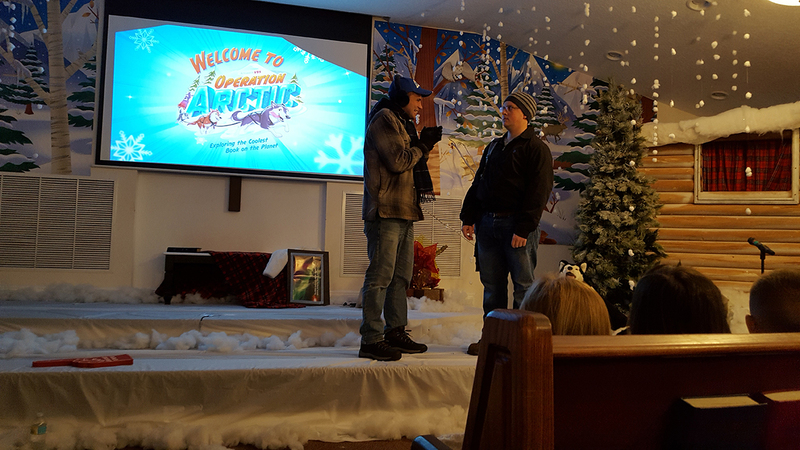 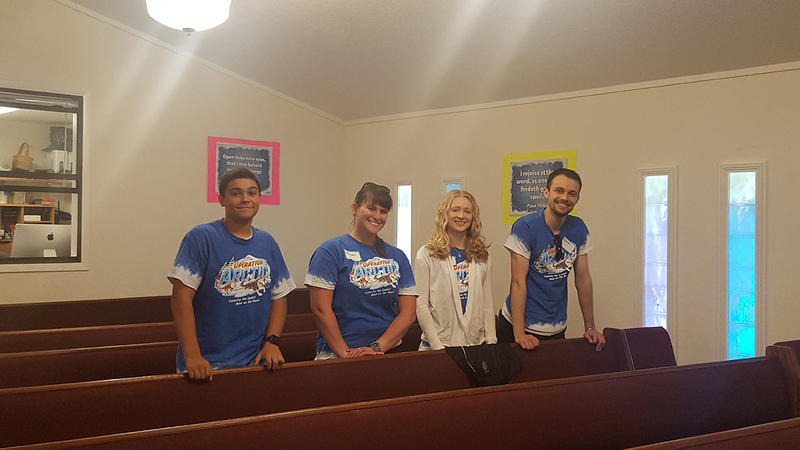 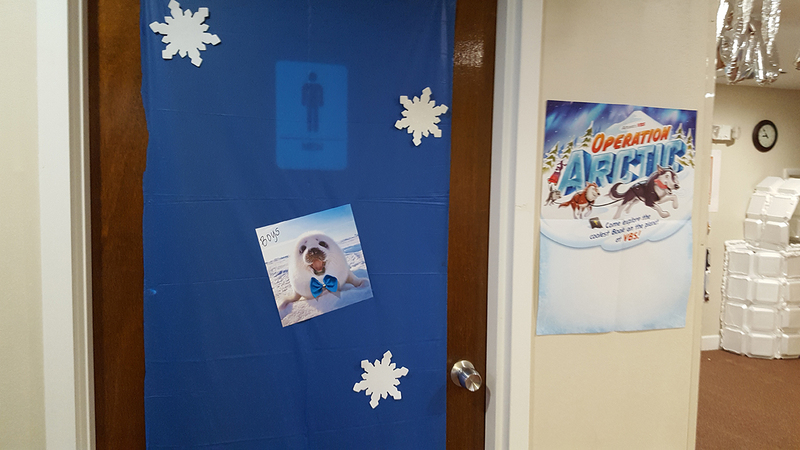 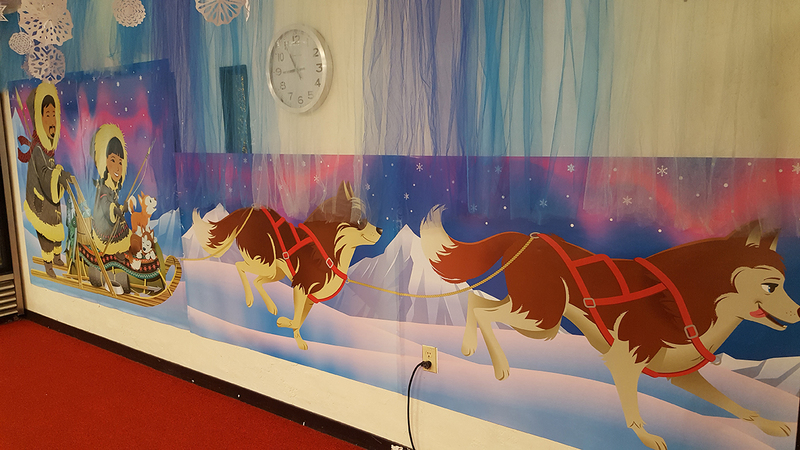 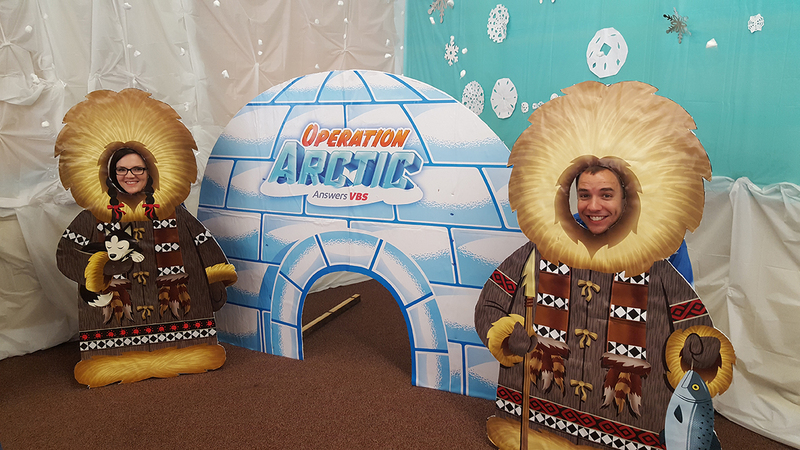 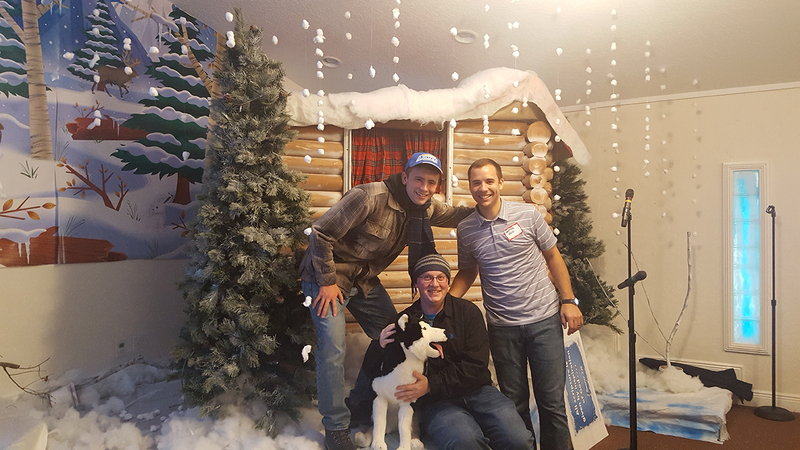 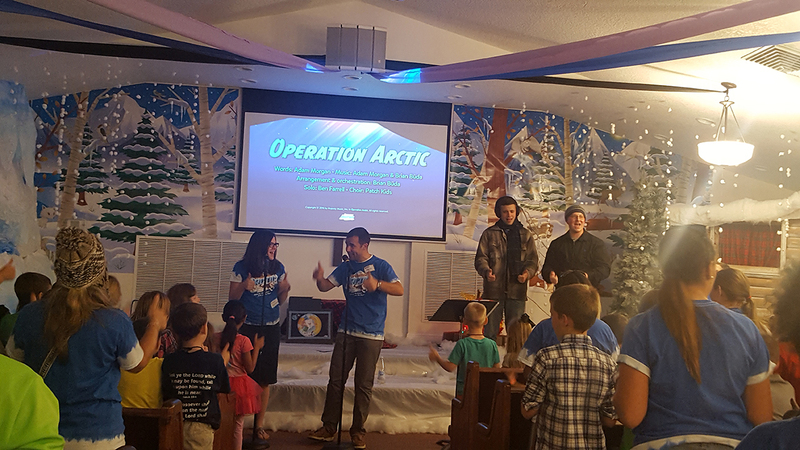 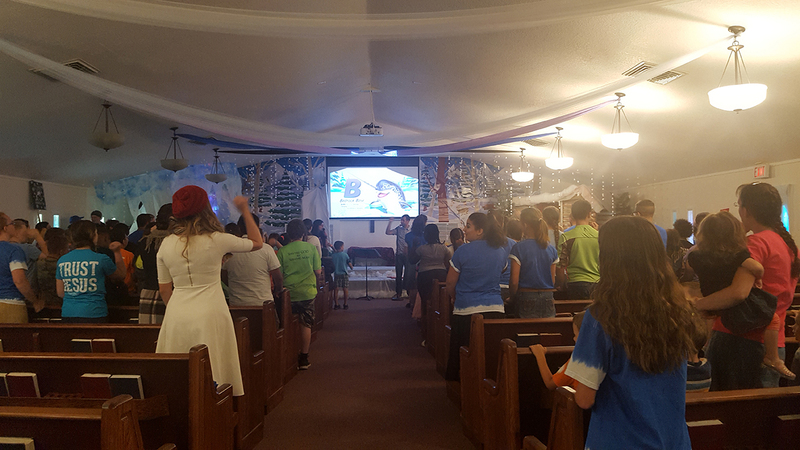 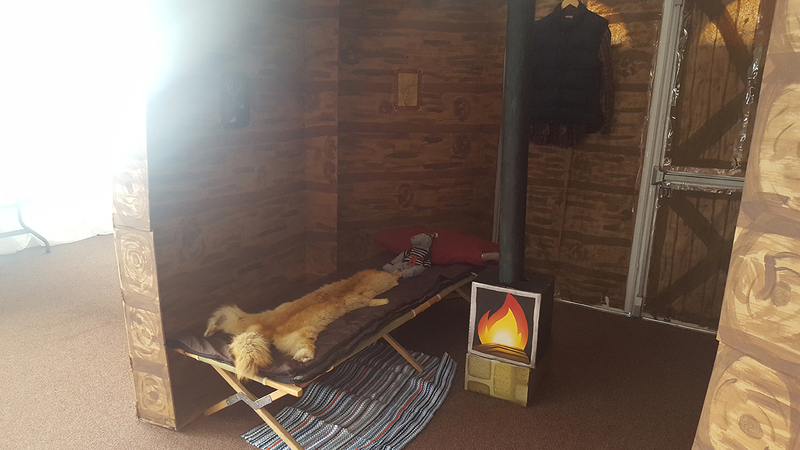 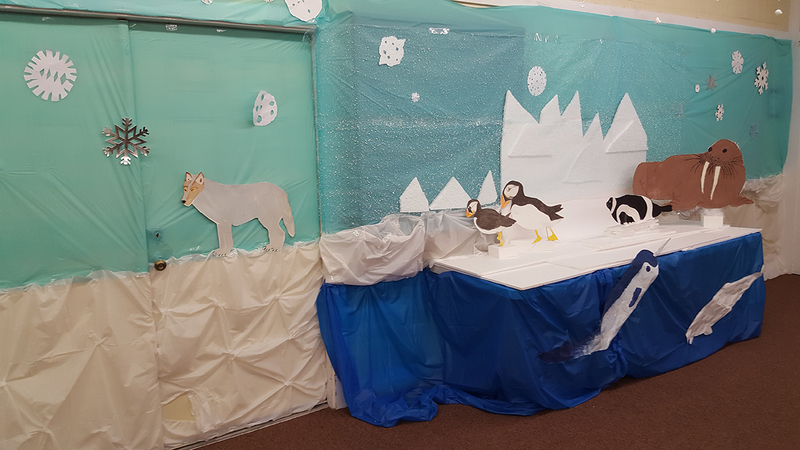 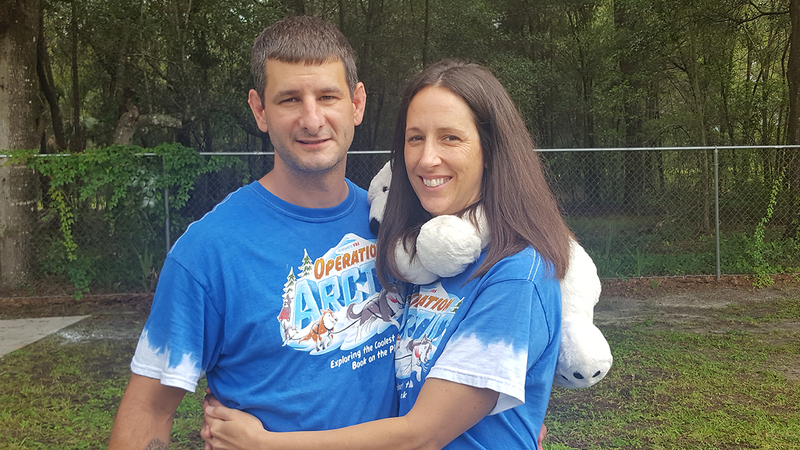 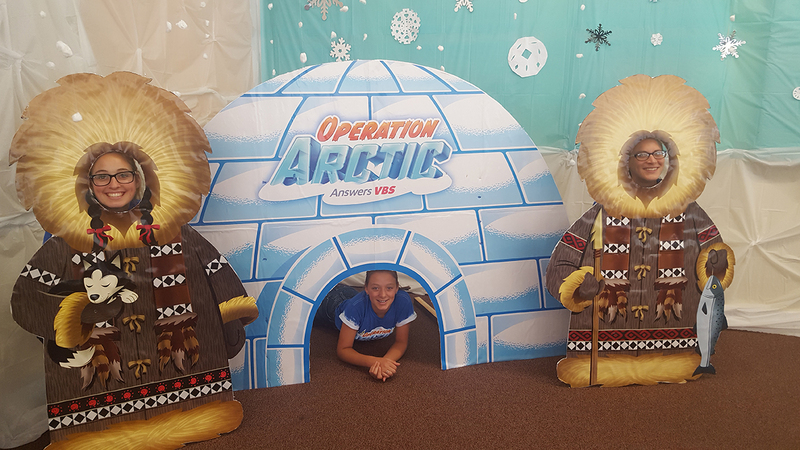 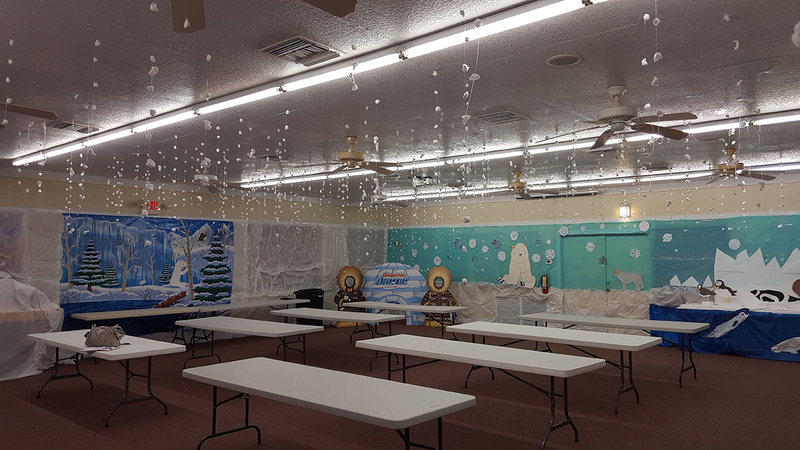 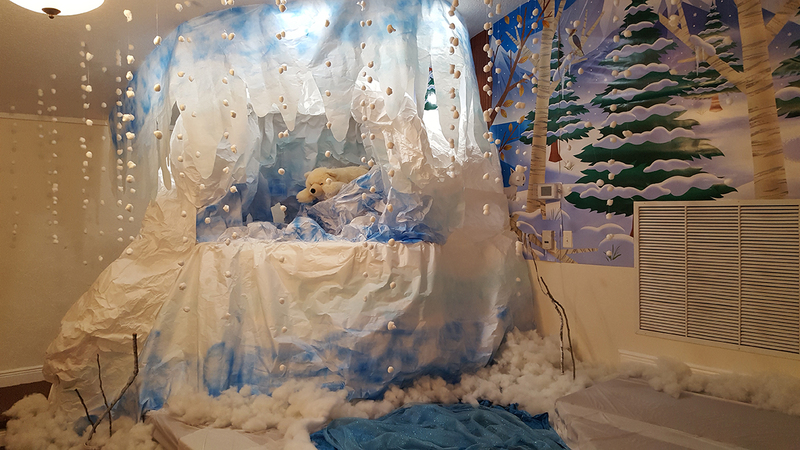 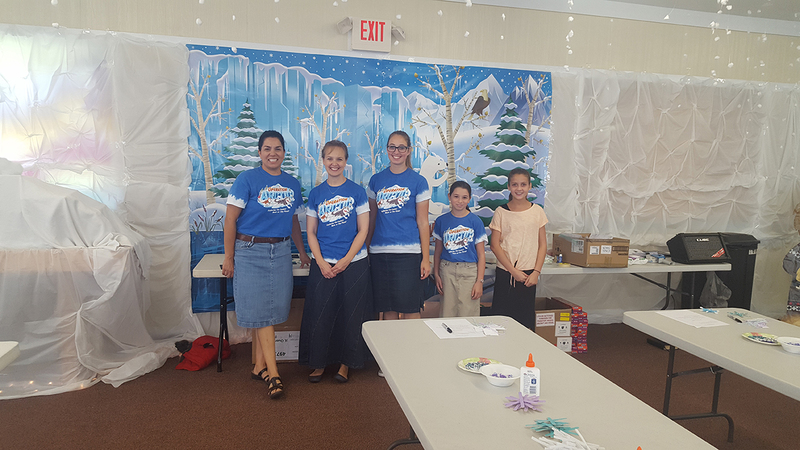 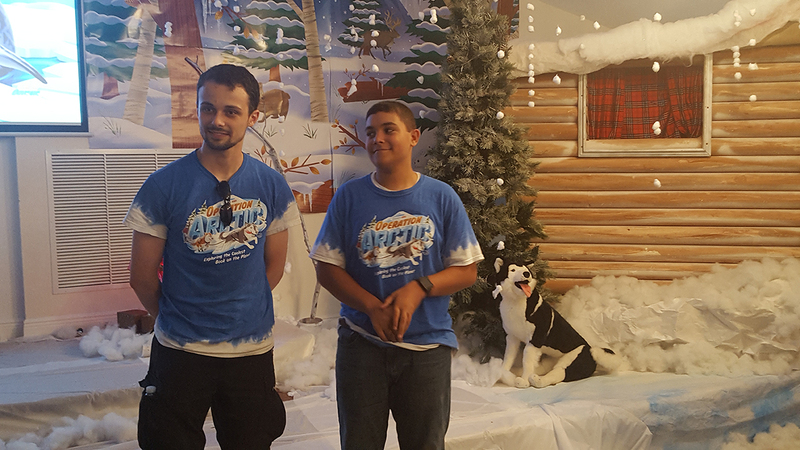 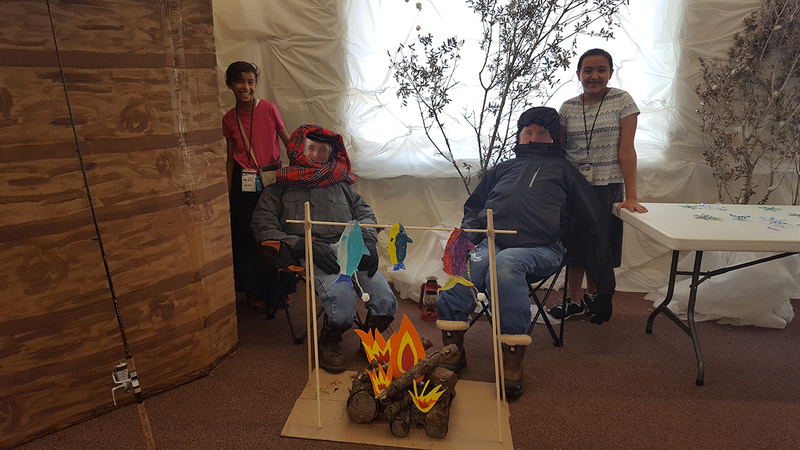 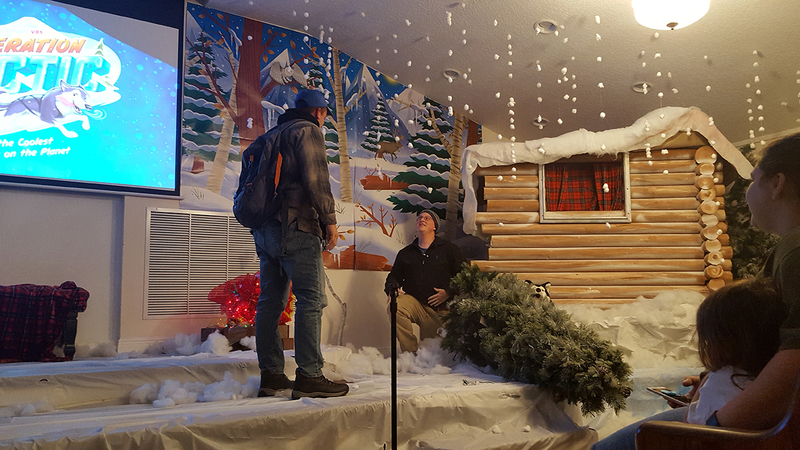 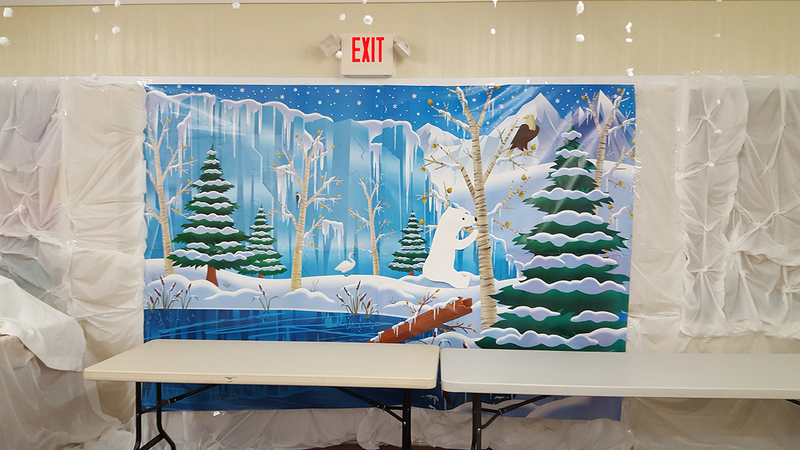 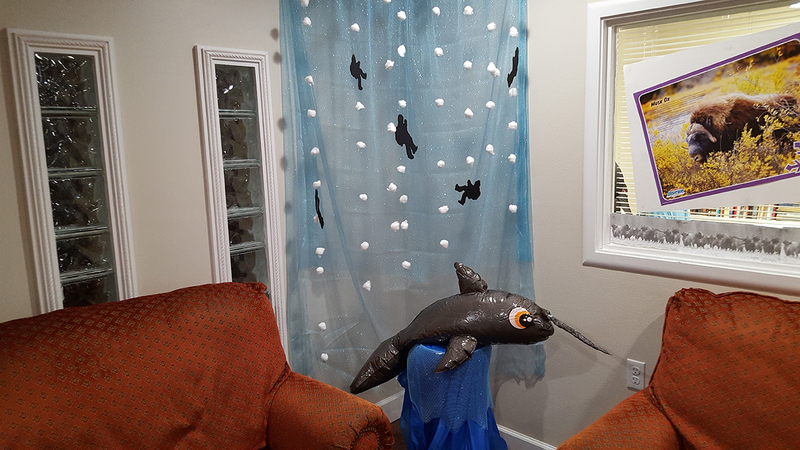 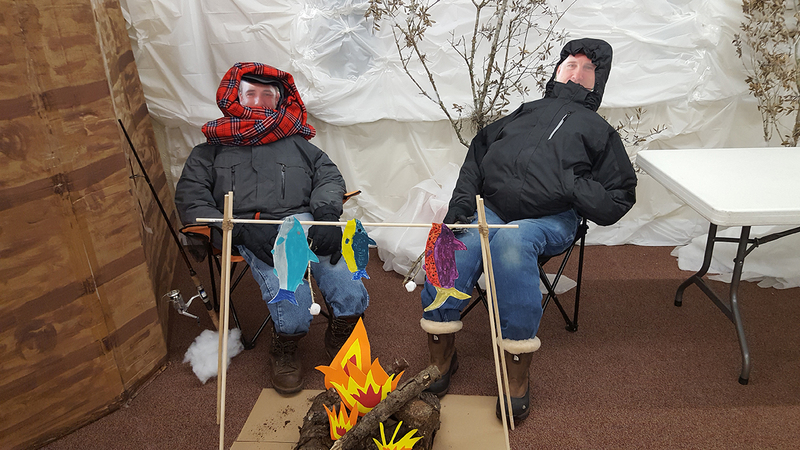 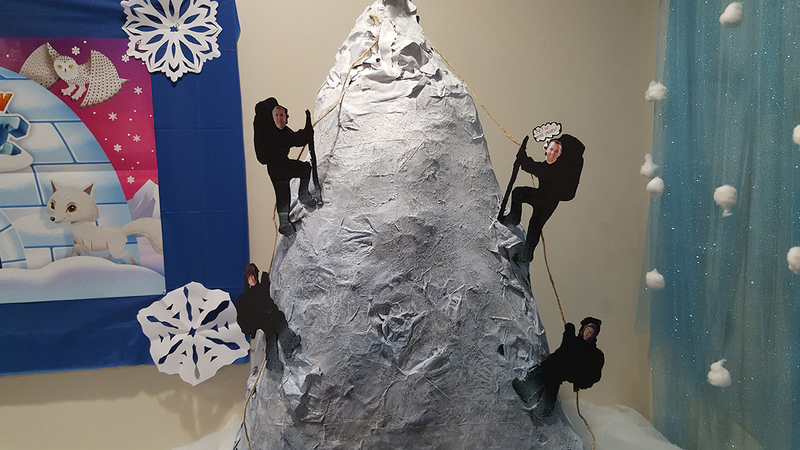 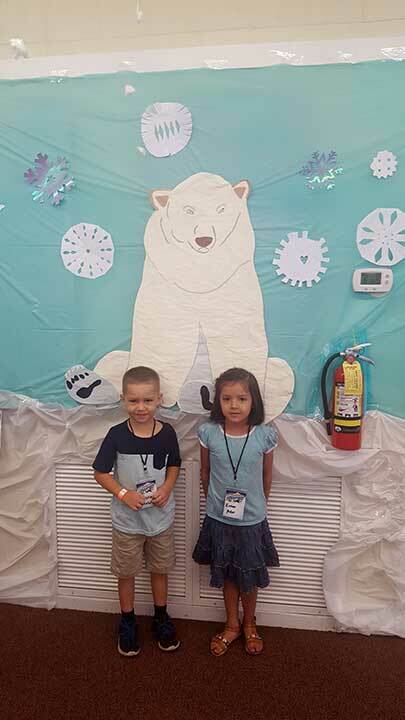 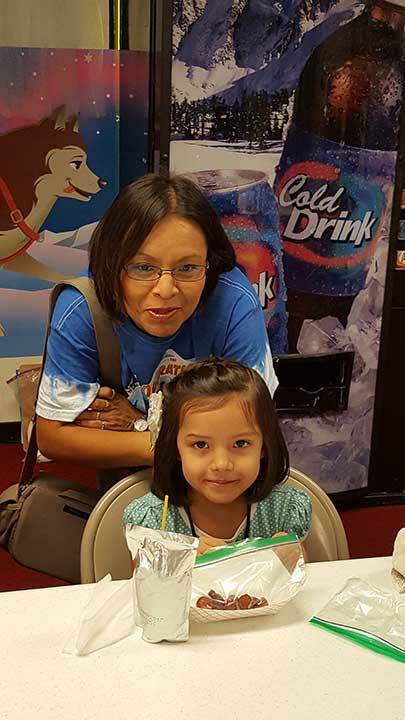 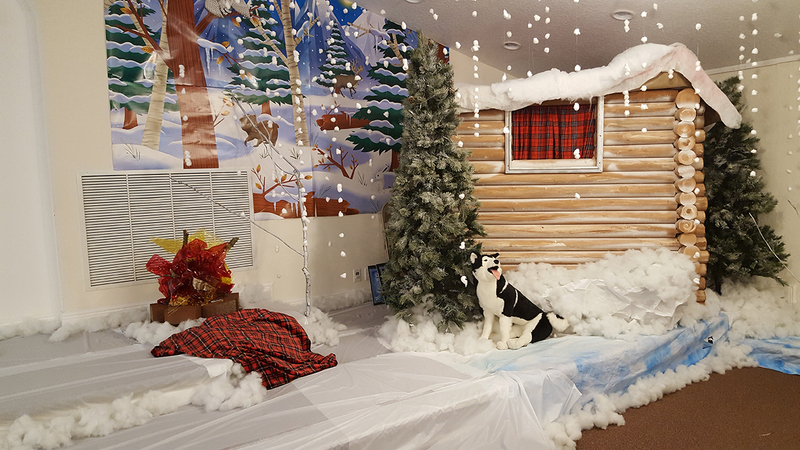 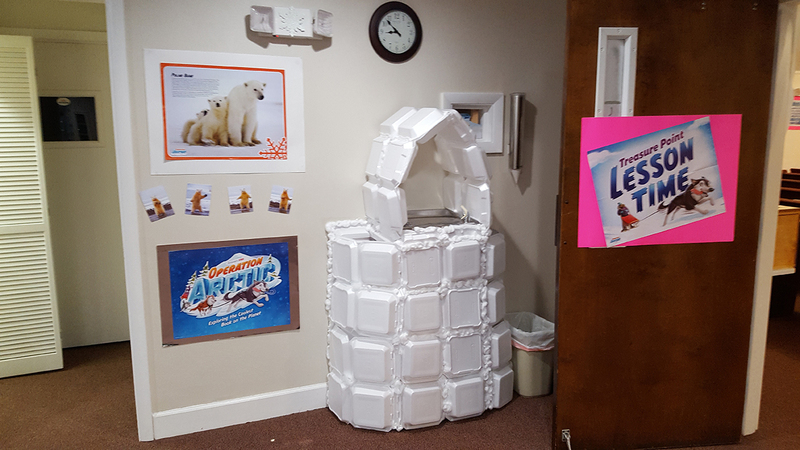 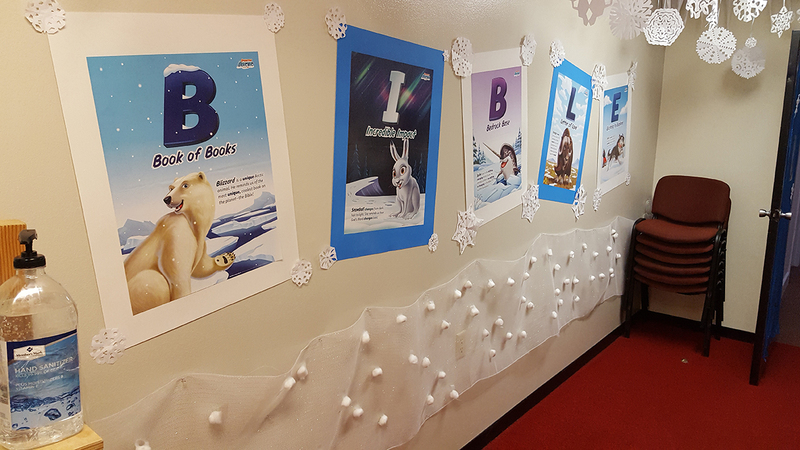 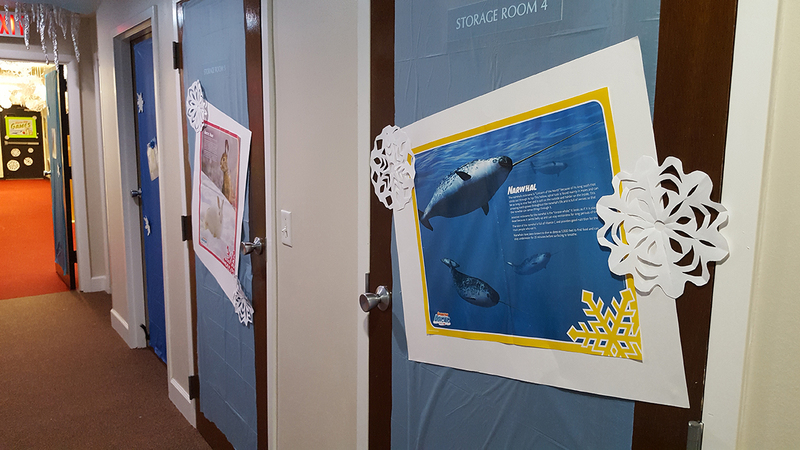 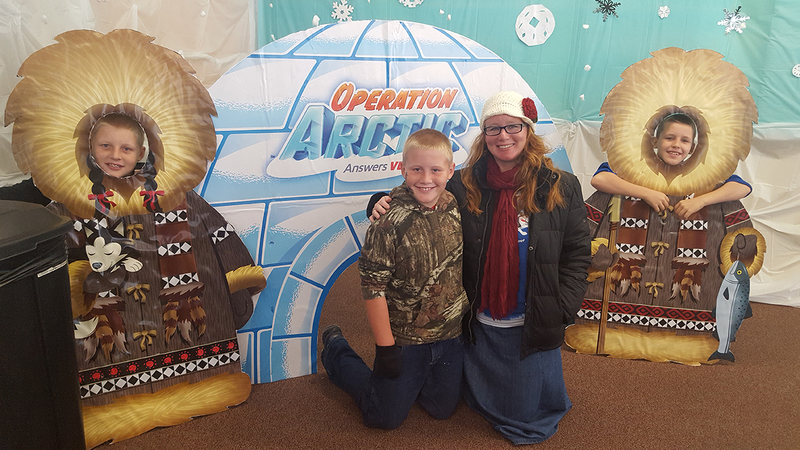 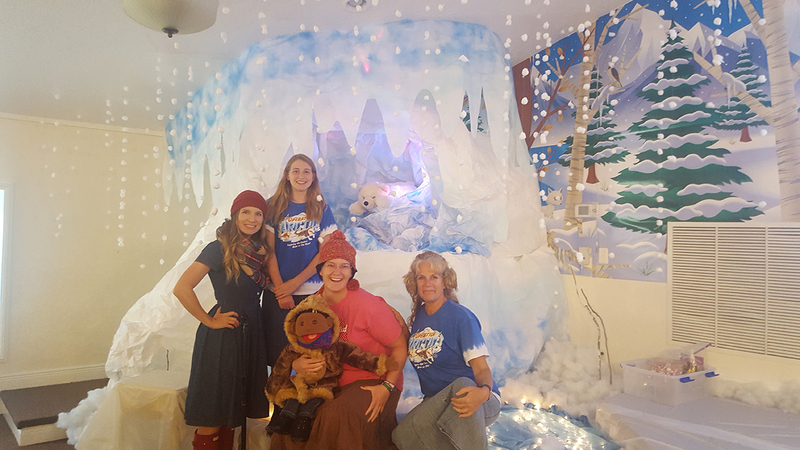 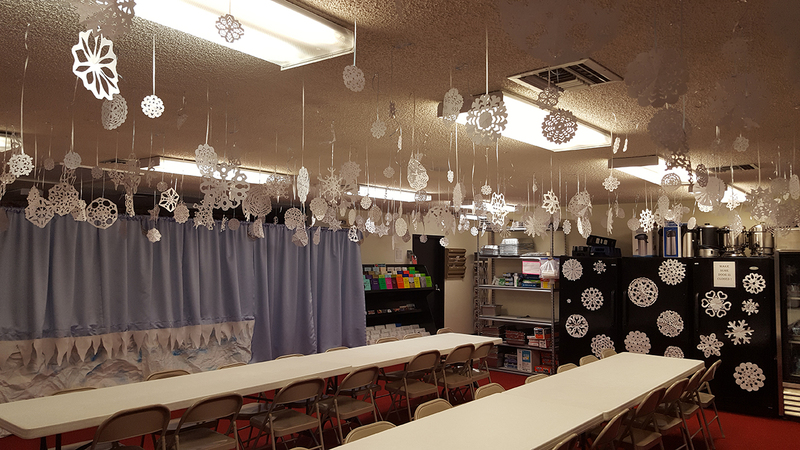 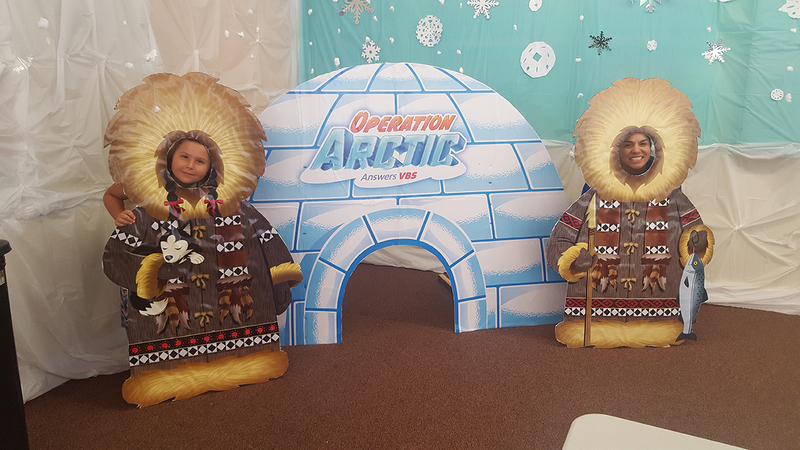 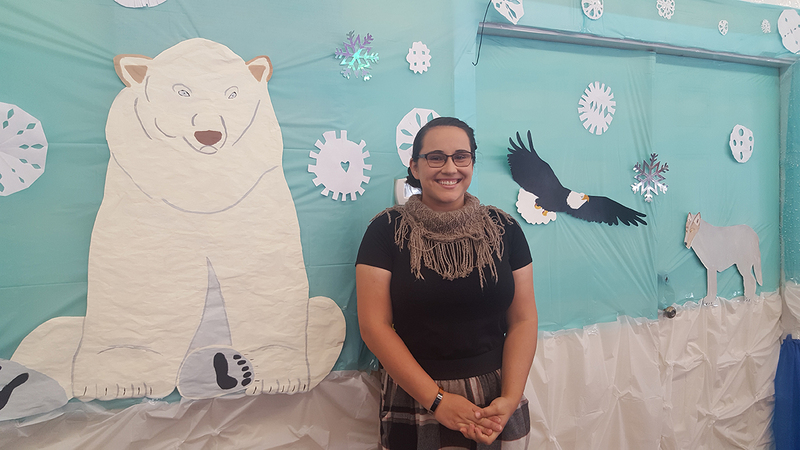 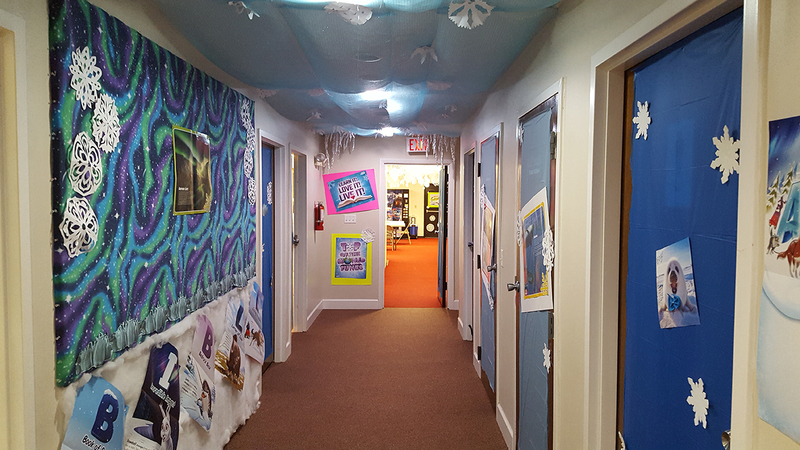 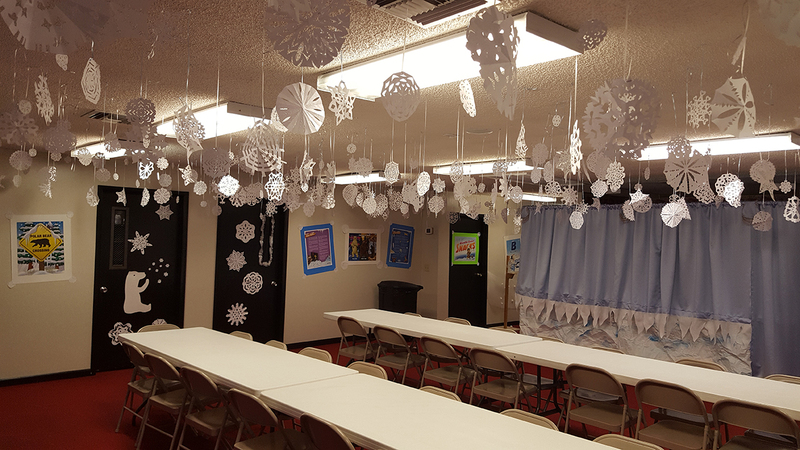 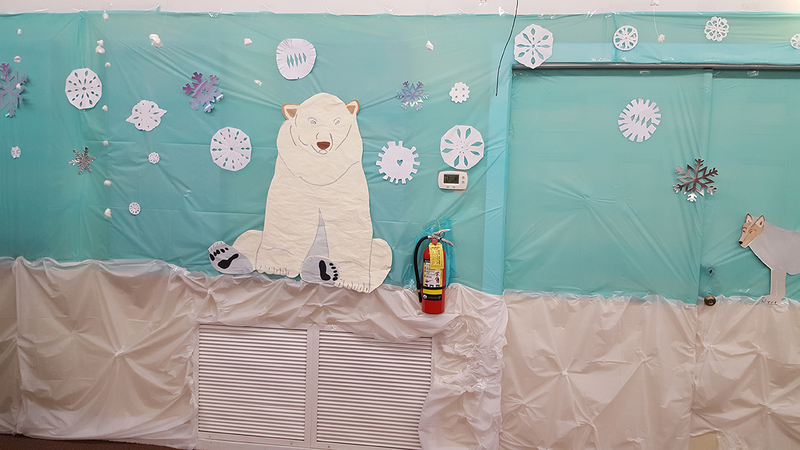 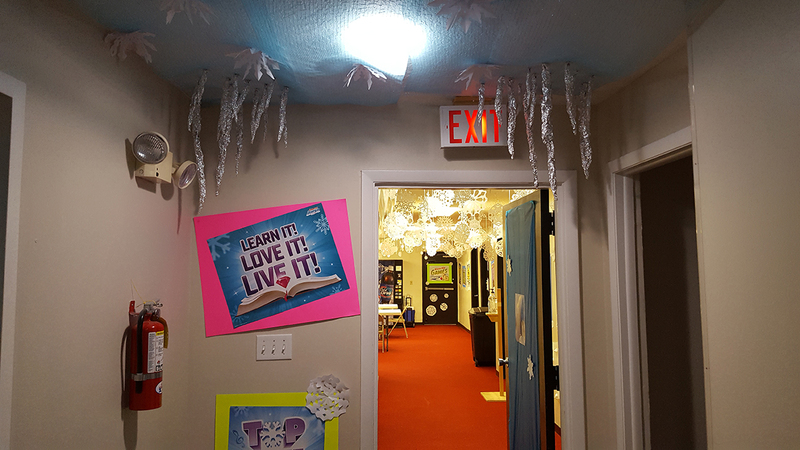 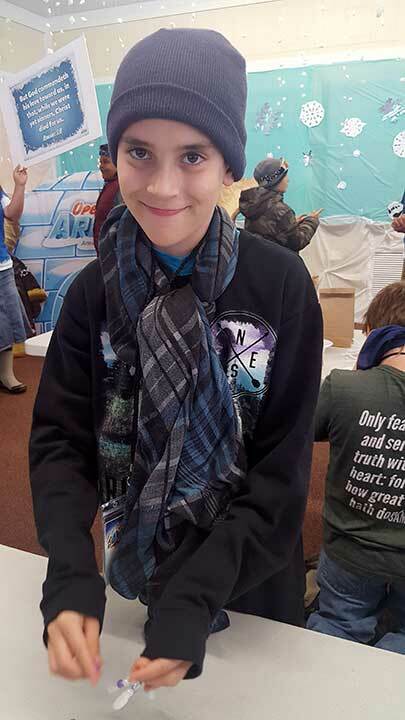 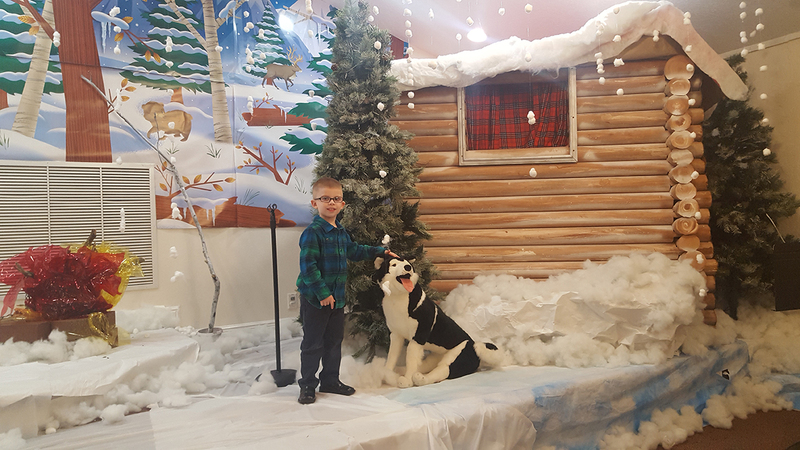 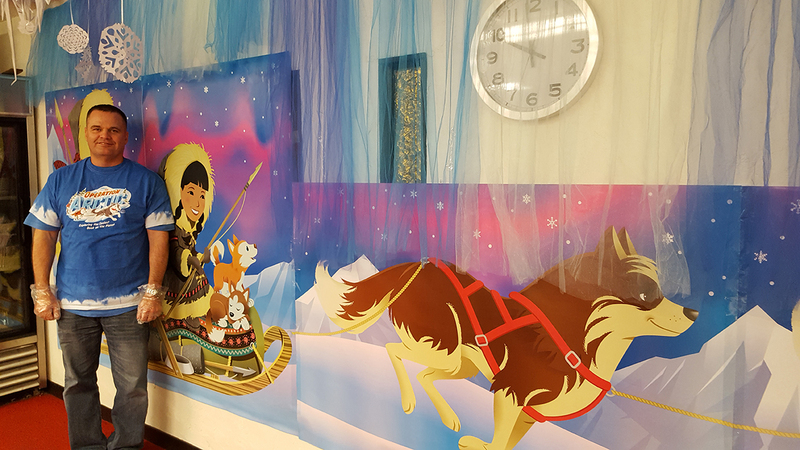 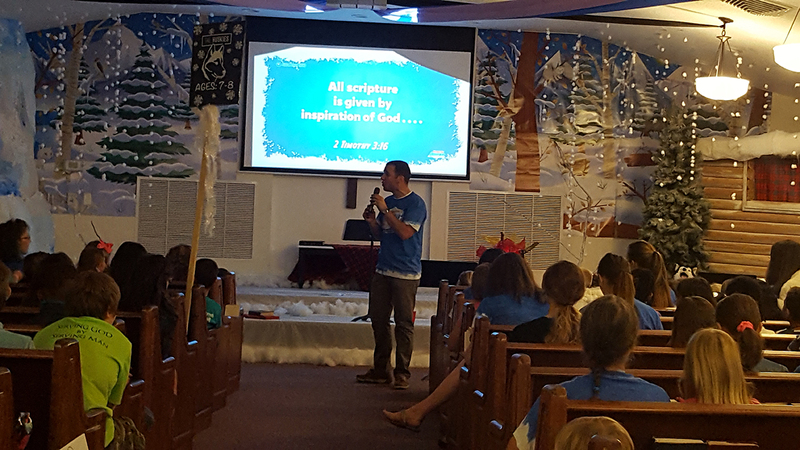 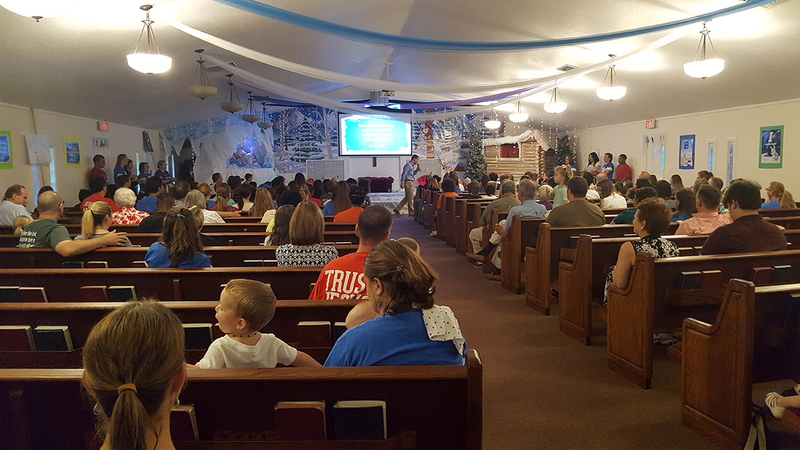 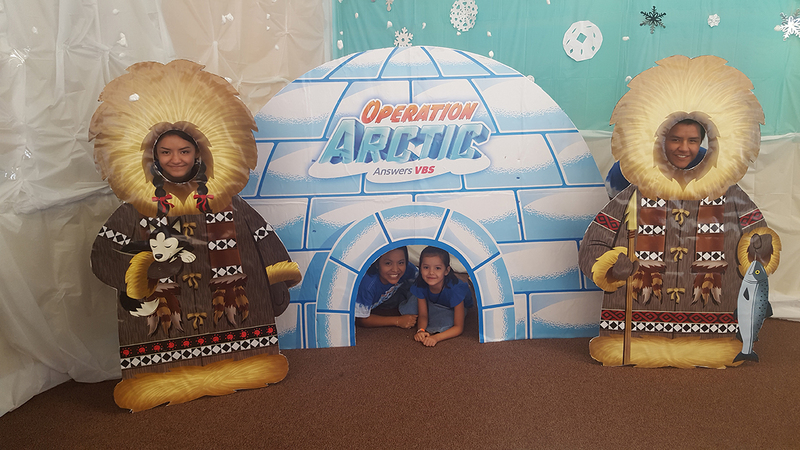 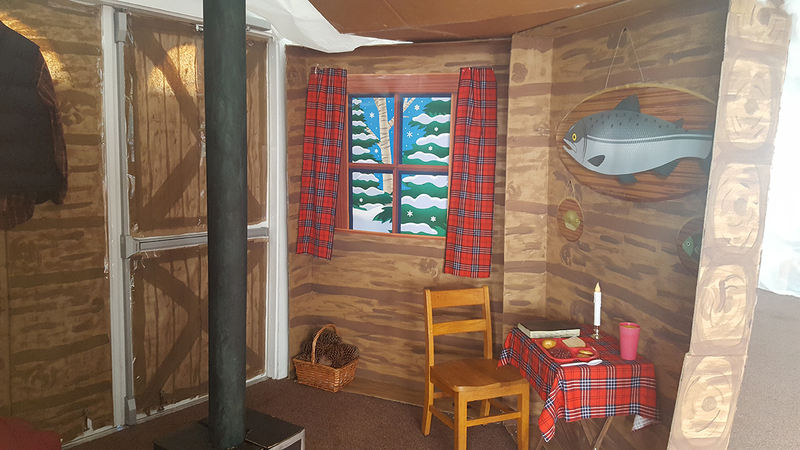 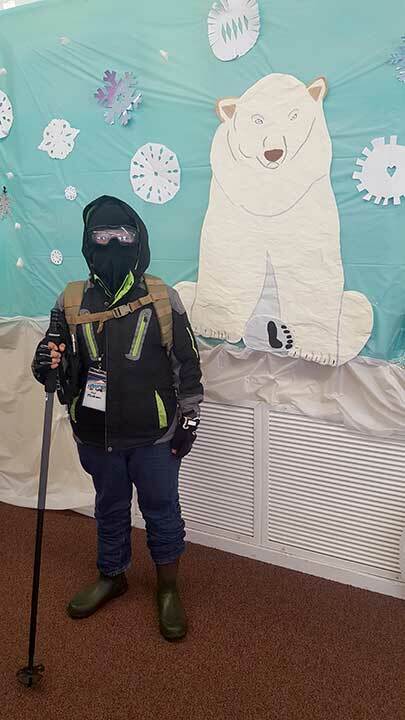 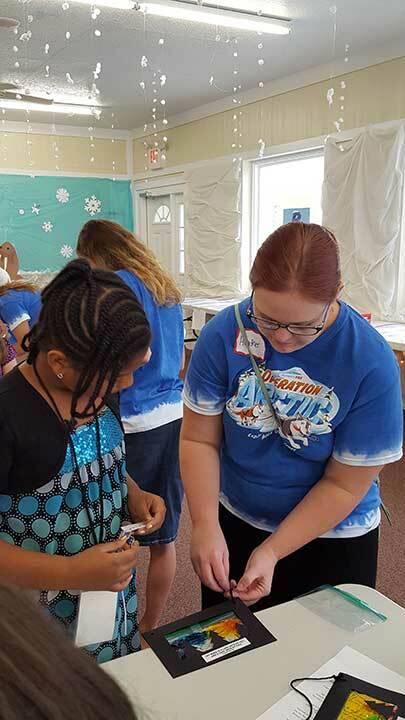 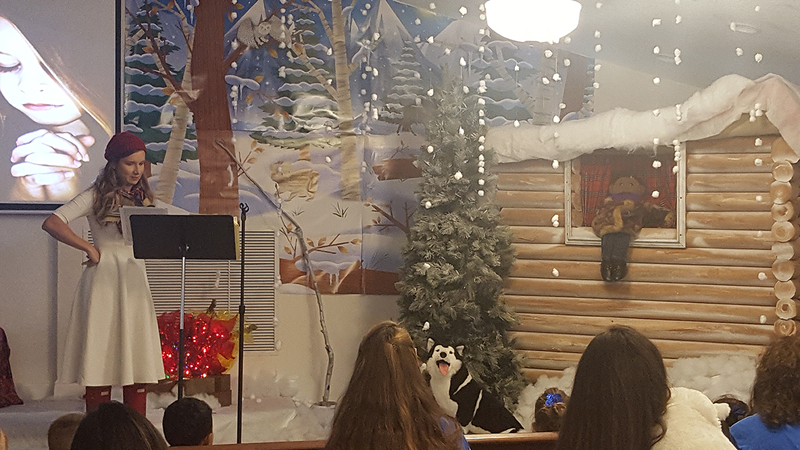 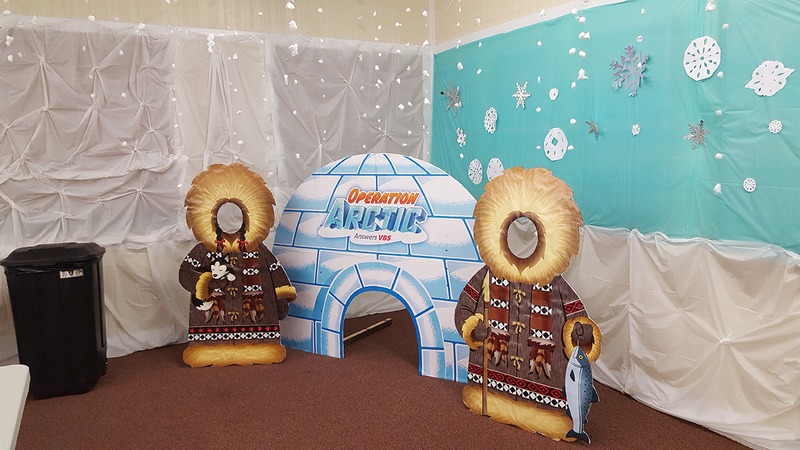 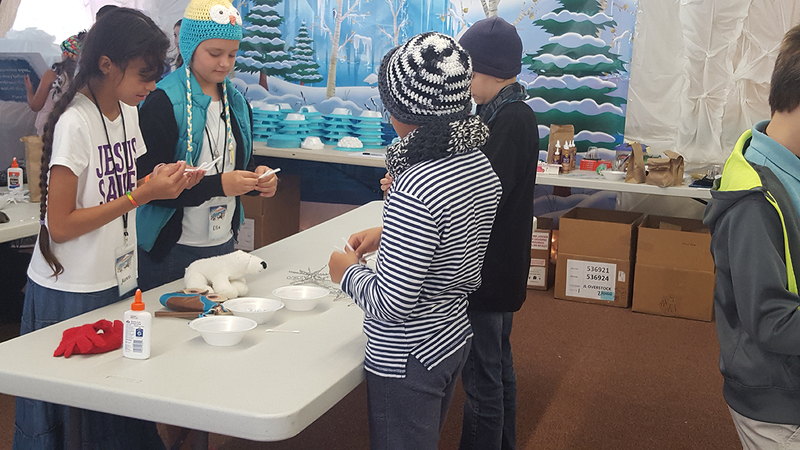 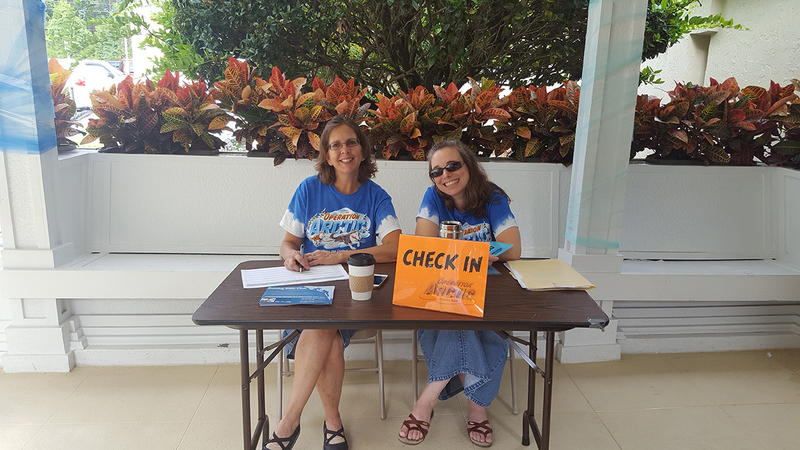 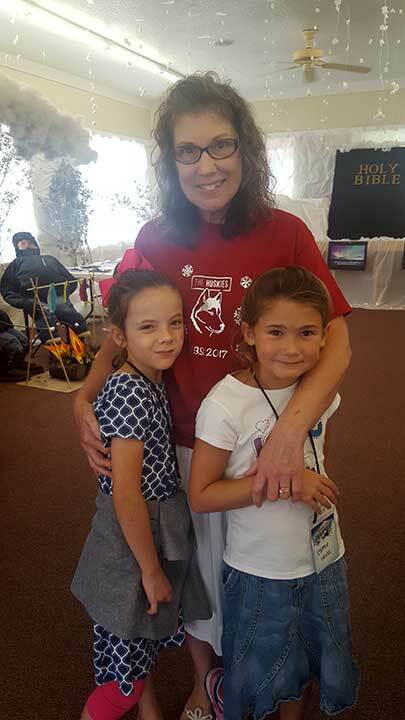 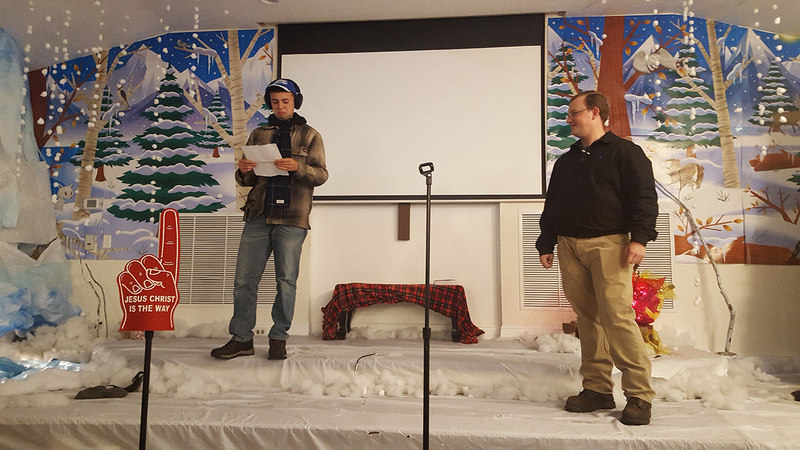 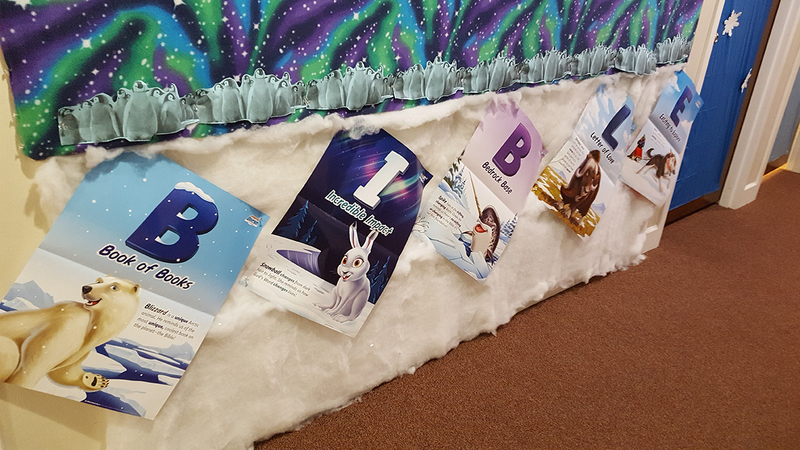 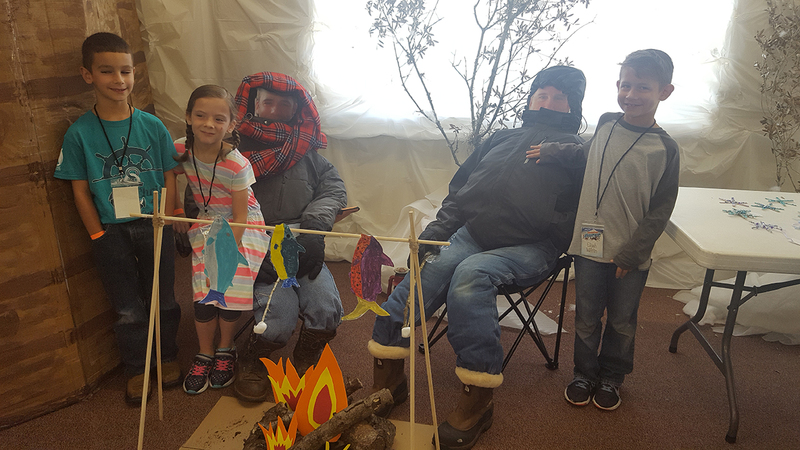 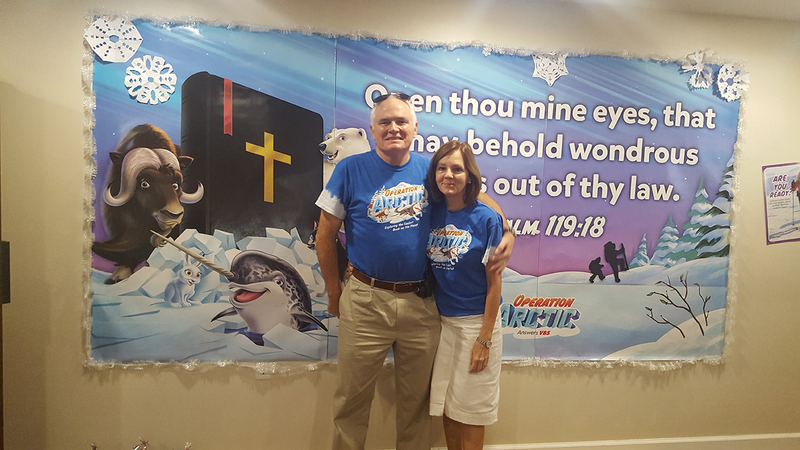 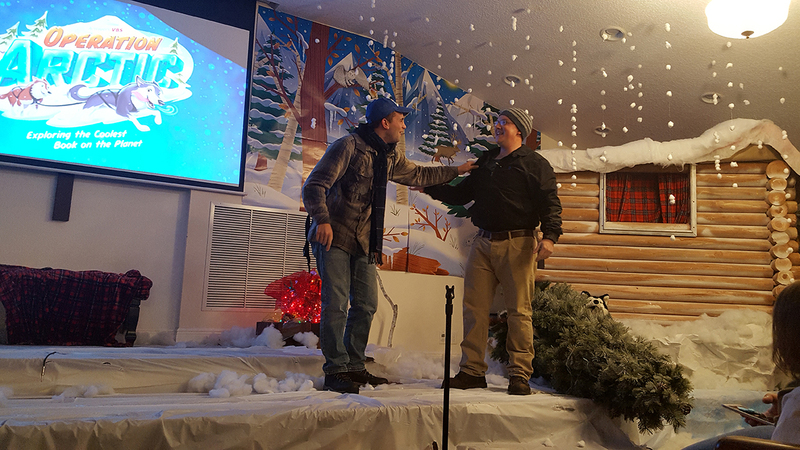 VBS 2017 Operation Arctic was a real blessing…many agreed it was one of the best! 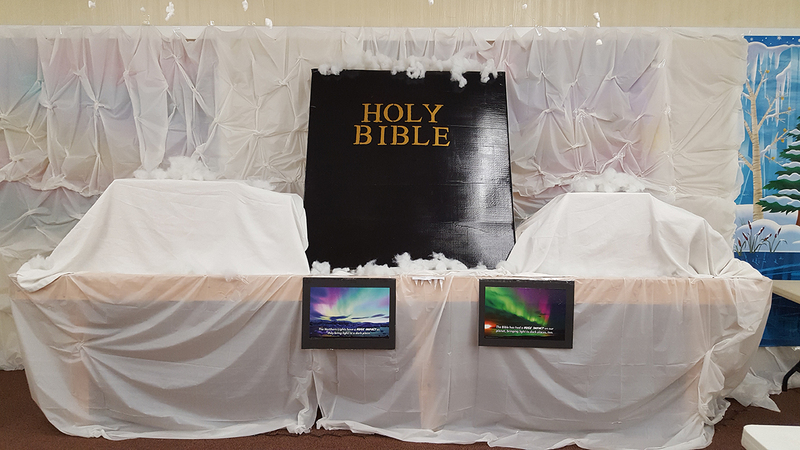 This year, we explored the coolest book on the planet – The Holy Bible. 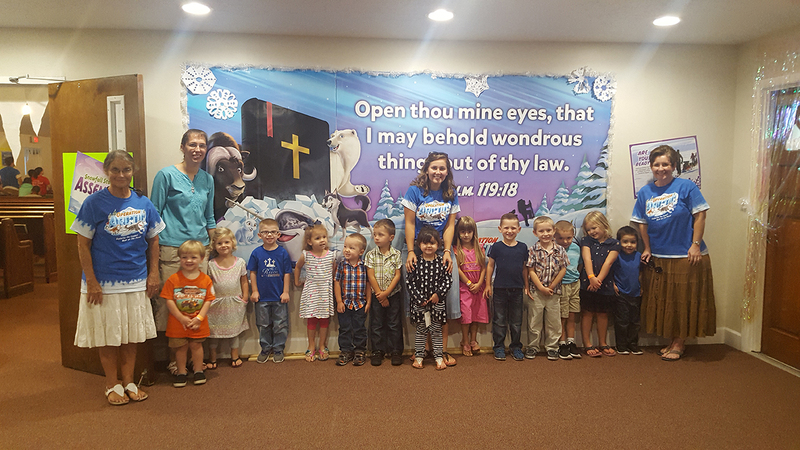 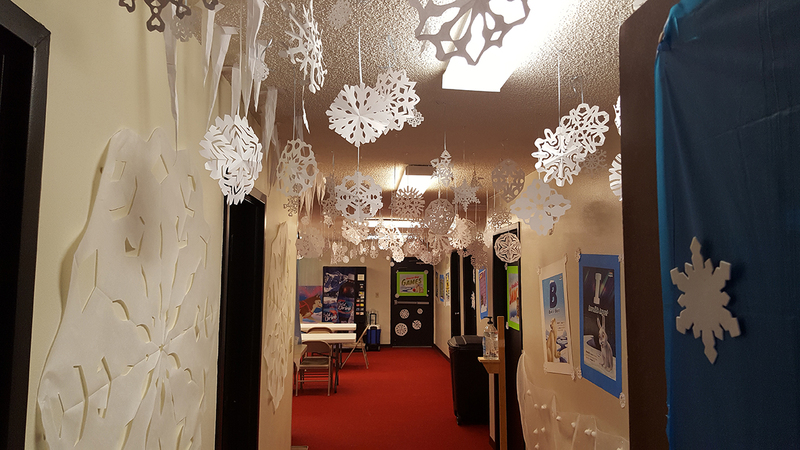 We were thrilled to have over 100 children each day. 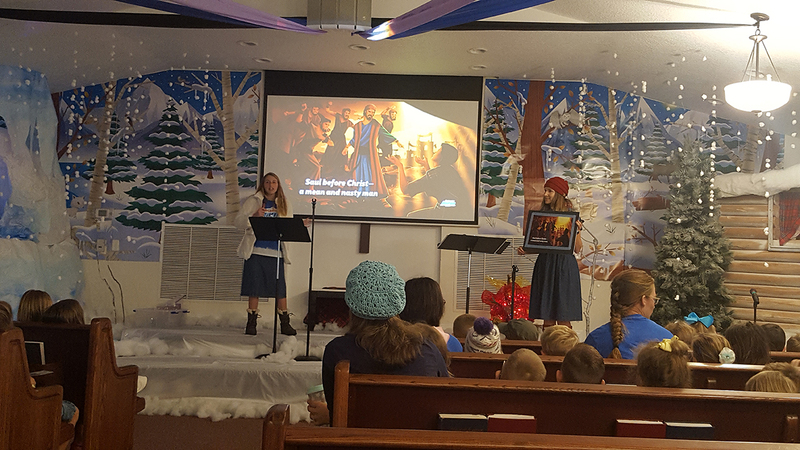 The kids were well behaved; they did a great job learning their verses and songs and books of the Bible and lessons; and they all really seemed to have a blast. 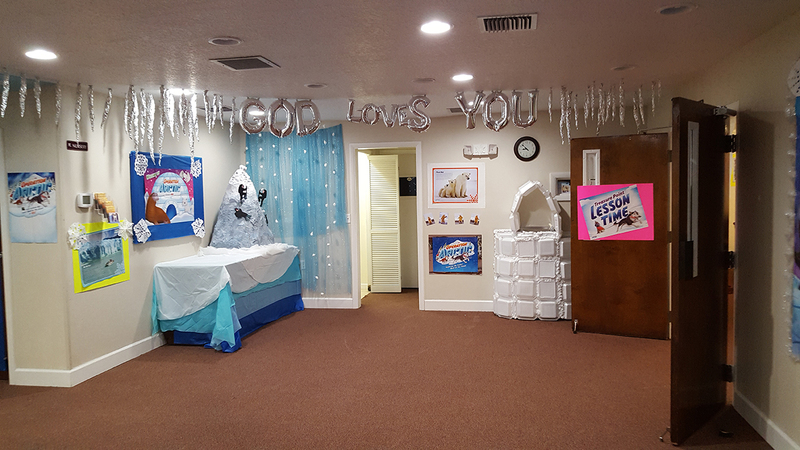 The Lord sure answered our prayers concerning the weather. 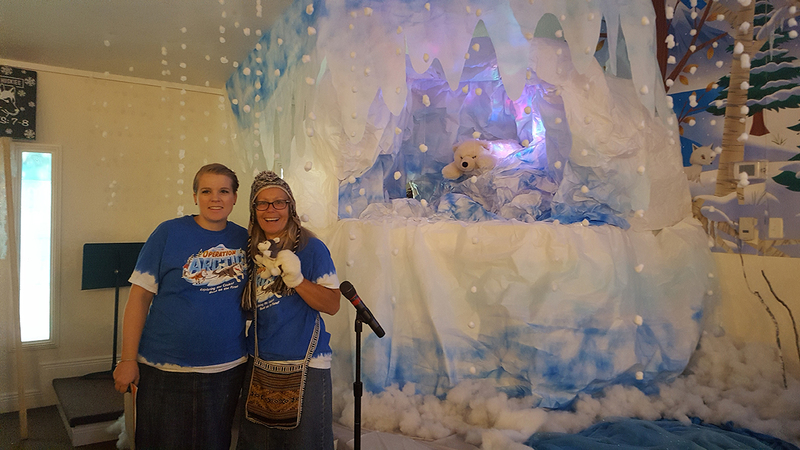 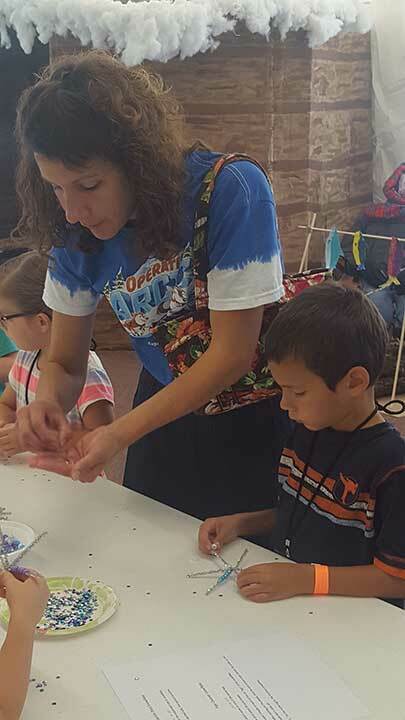 We did not have any rain during the hours of VBS, and the rain held off Friday until the closing program was finished, which was absolutely perfect. 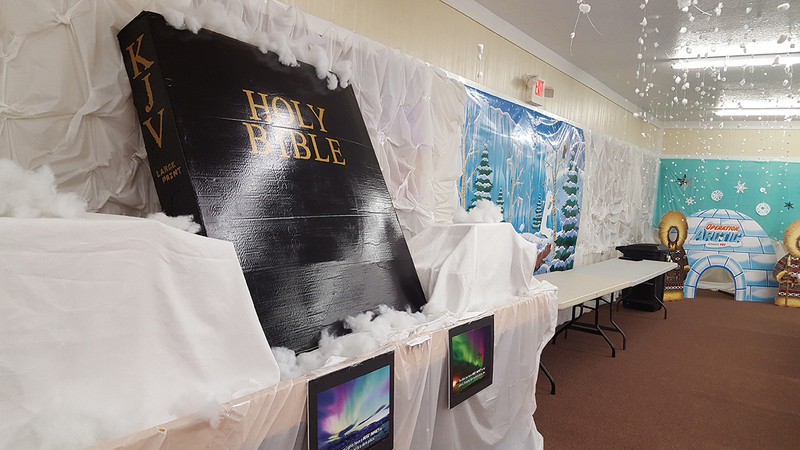 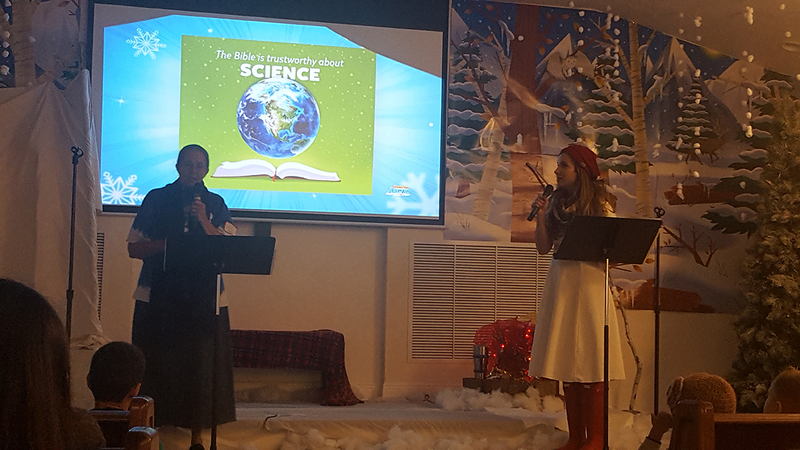 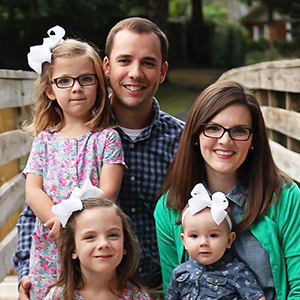 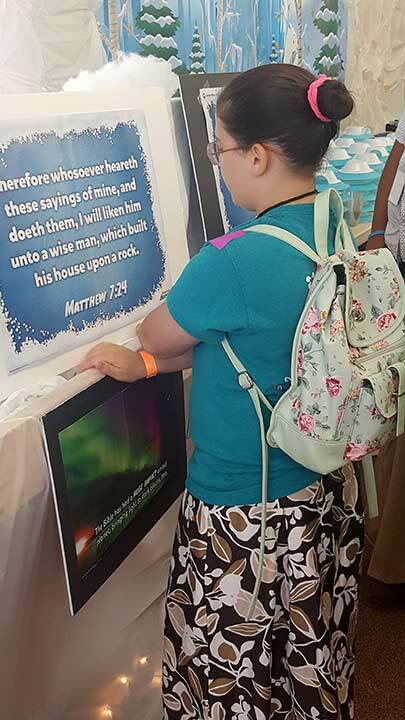 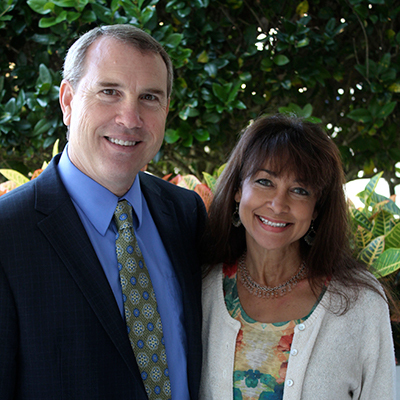 We thank the many parents who came out to see what their children learned about the Bible. 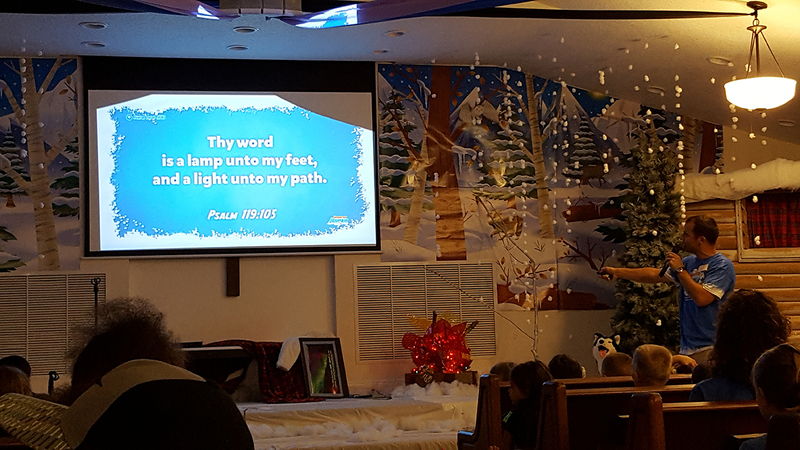 Praise the Lord for all He accomplished. 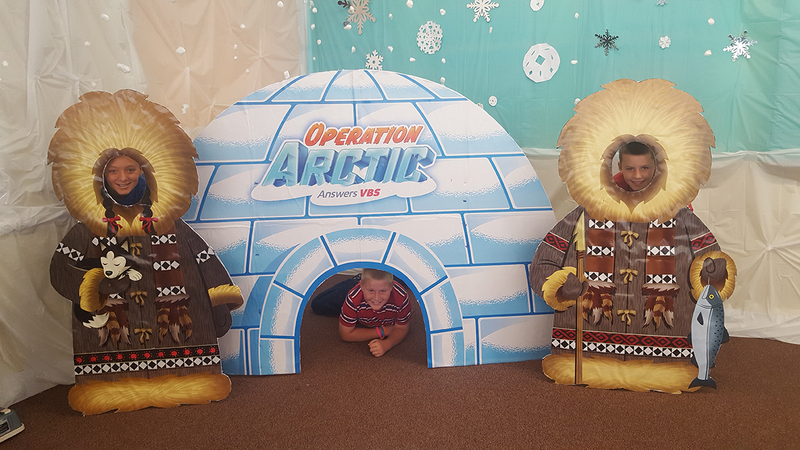 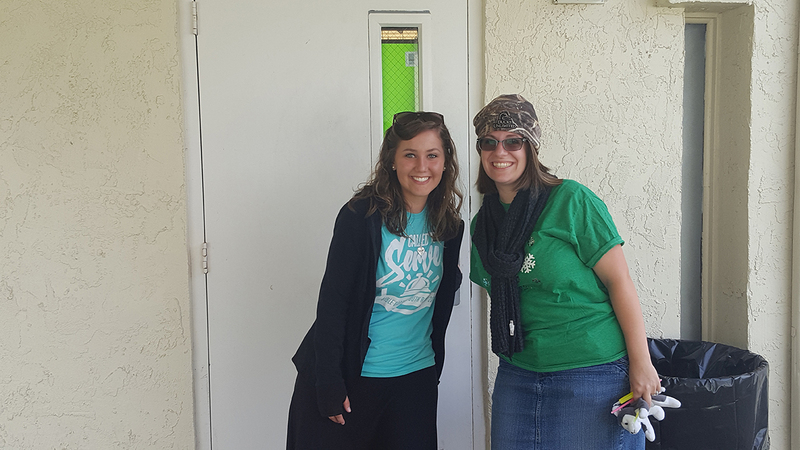 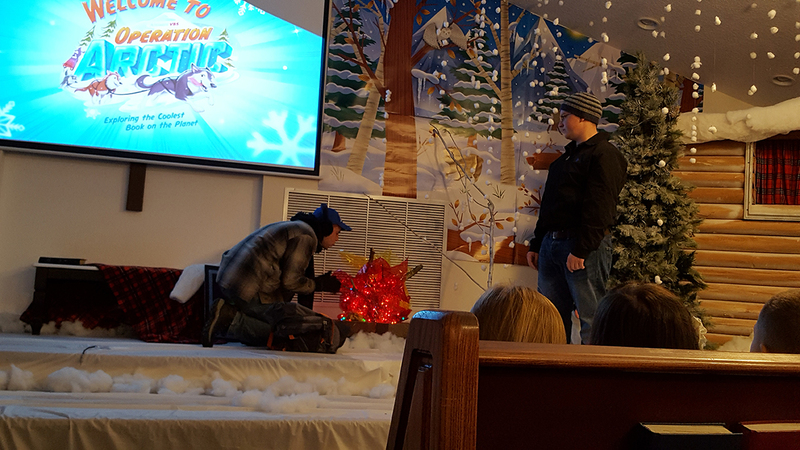 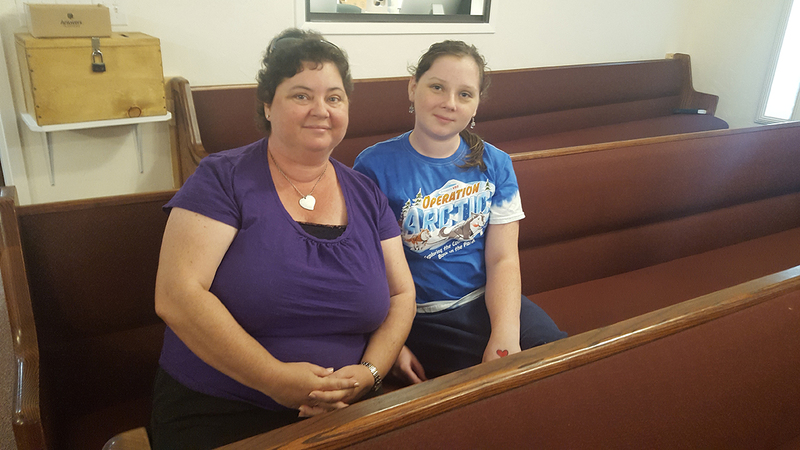 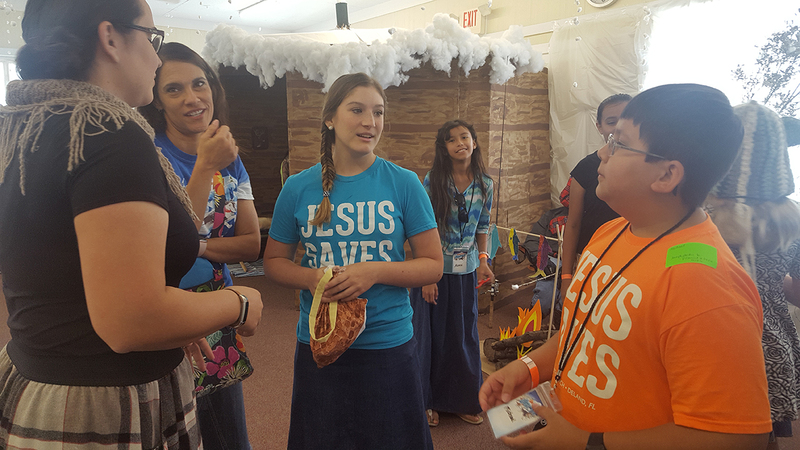 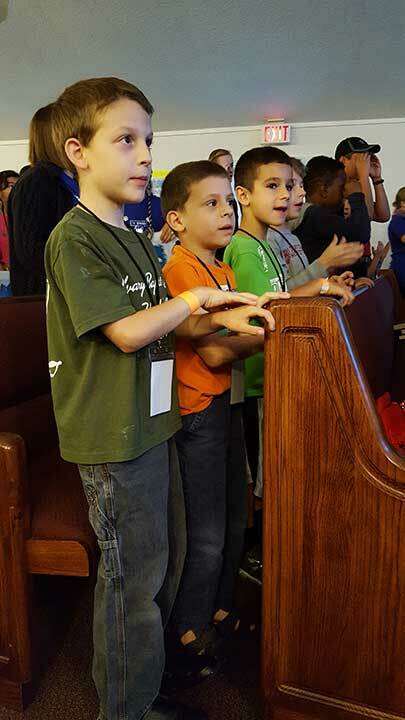 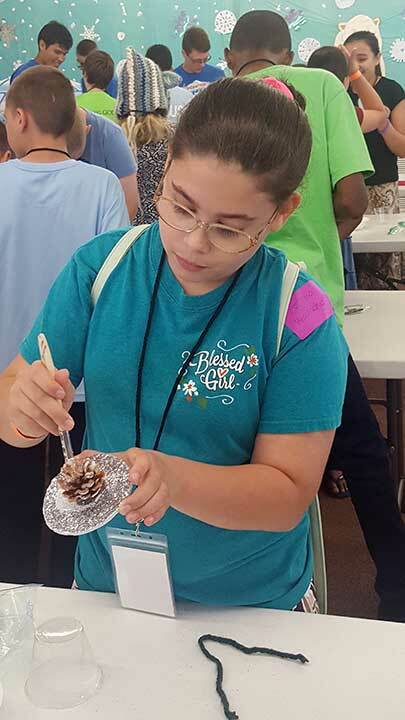 Here are a few photos from this year’s VBS.